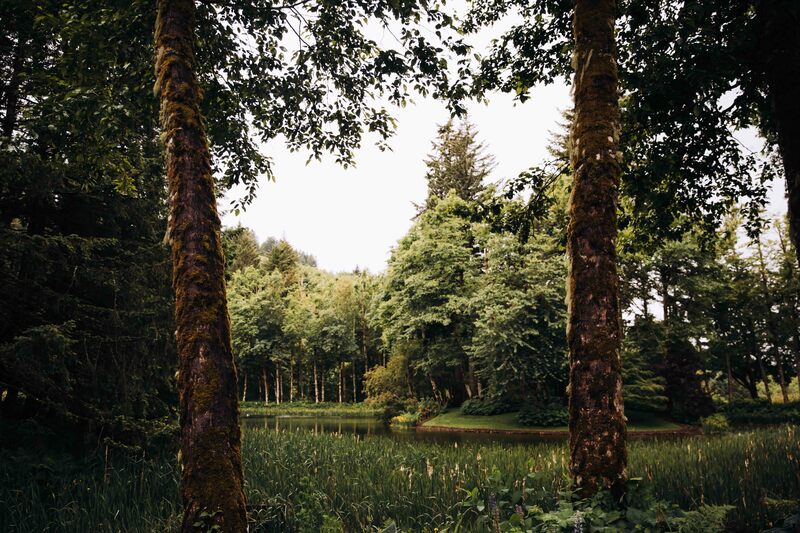 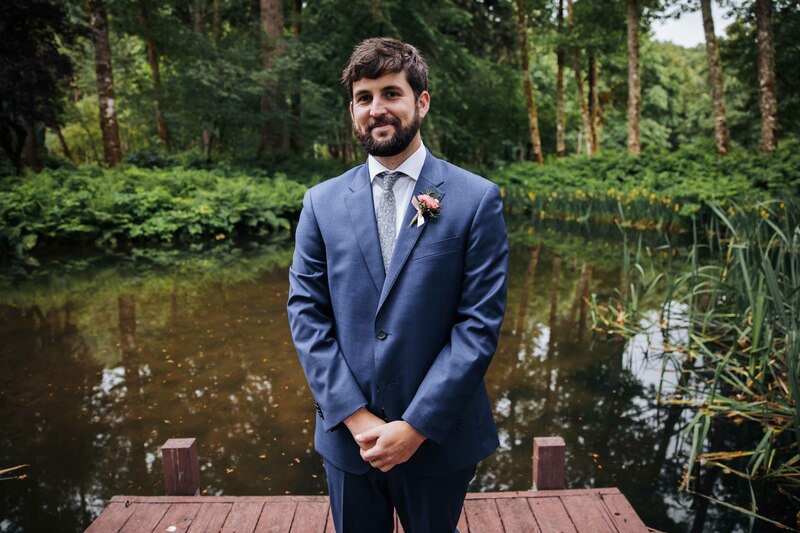 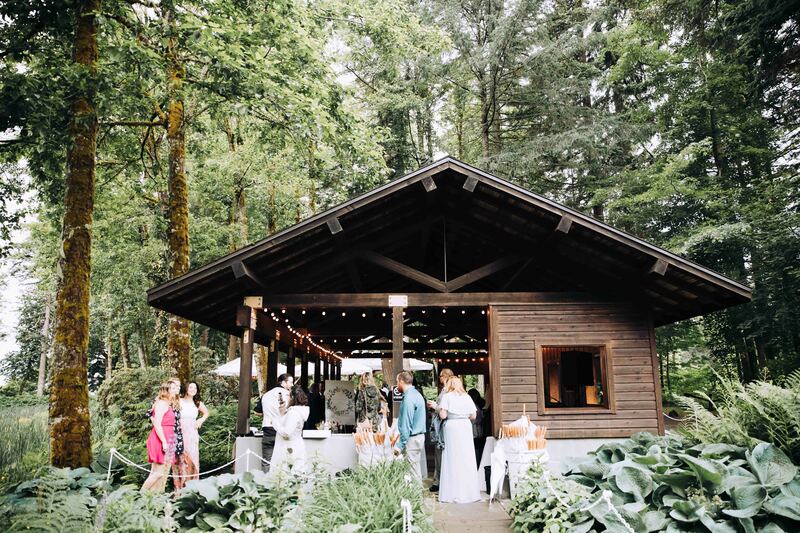 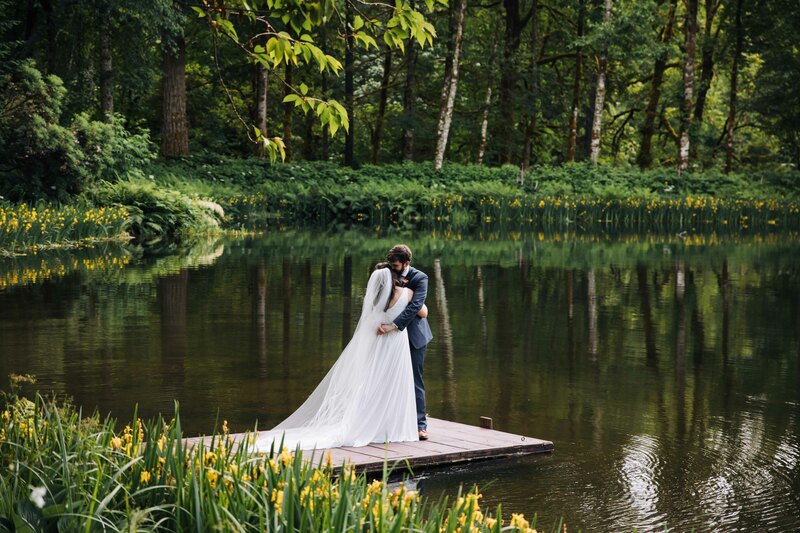 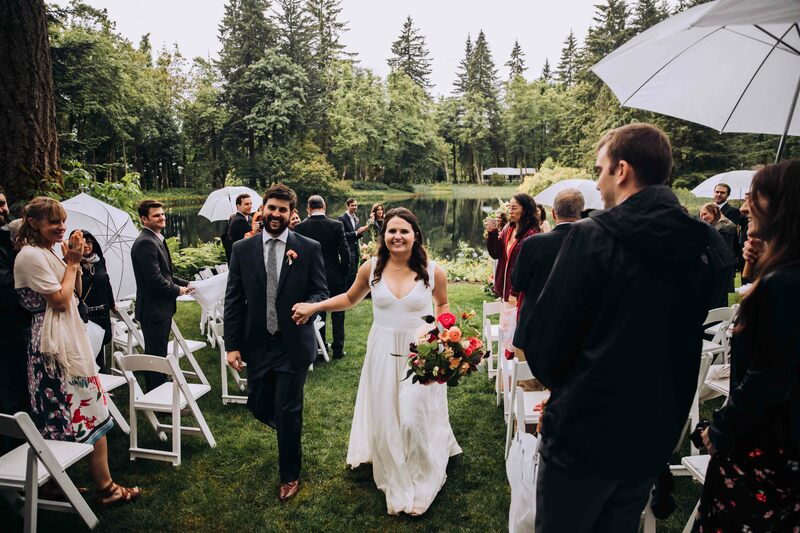 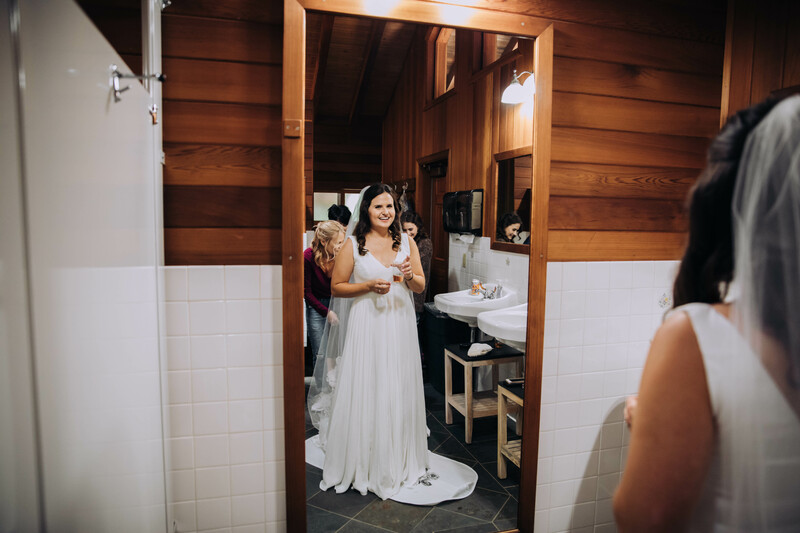 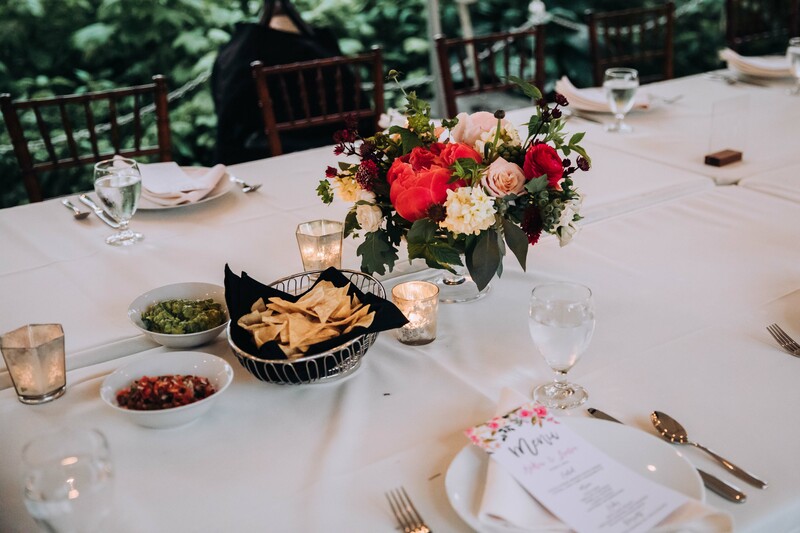 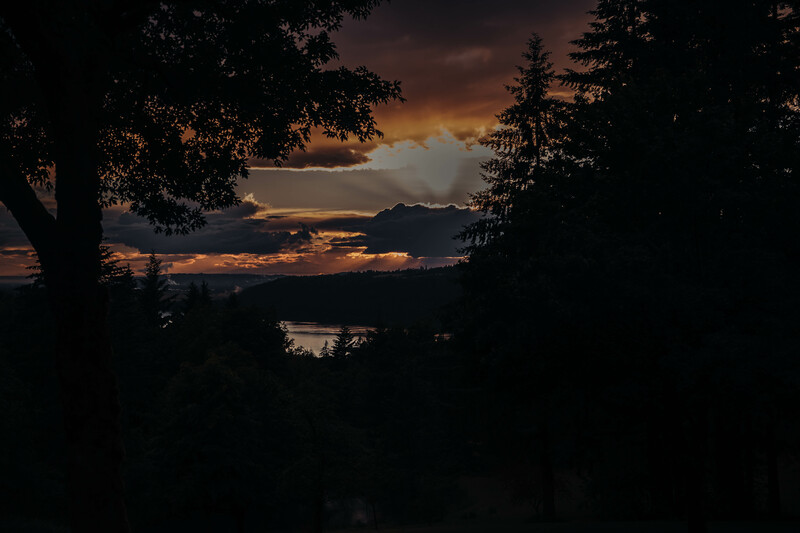 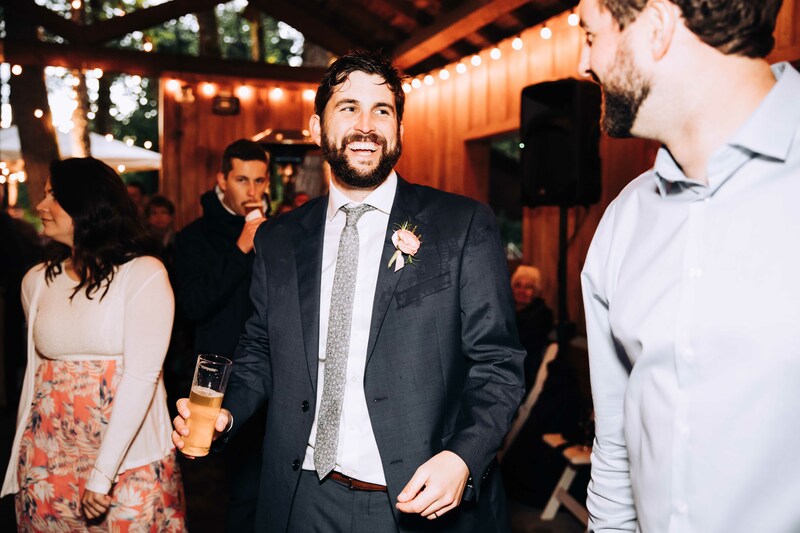 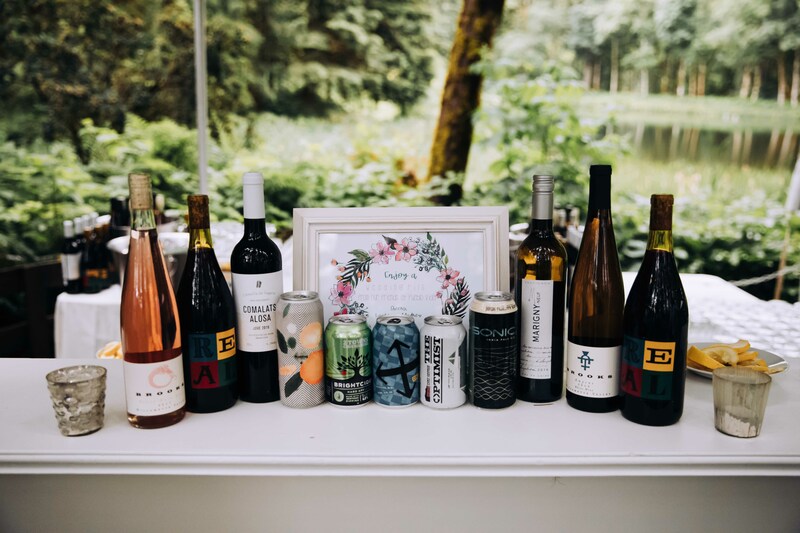 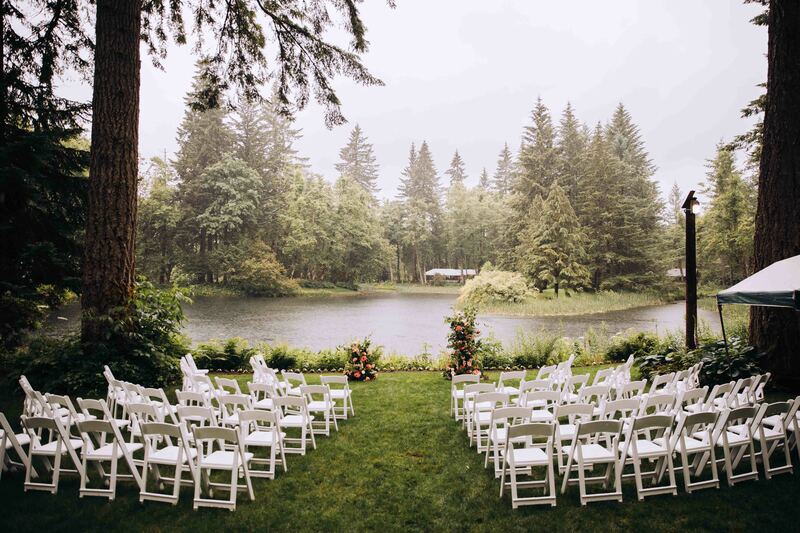 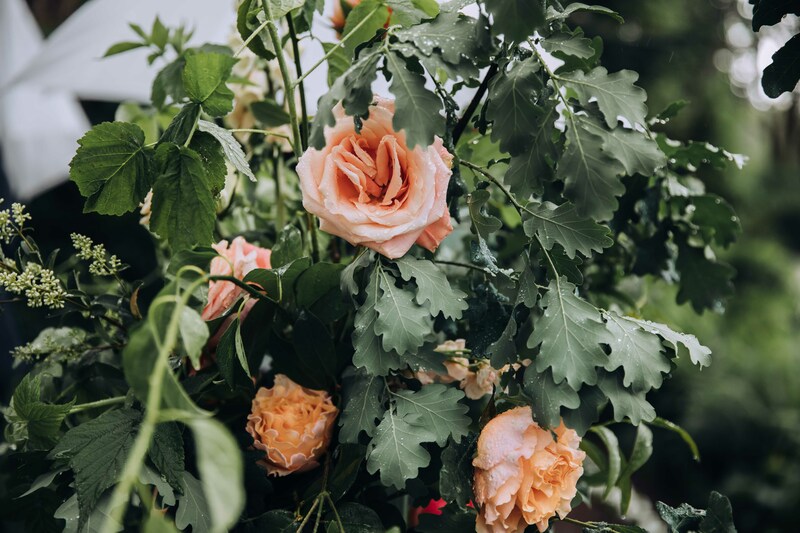 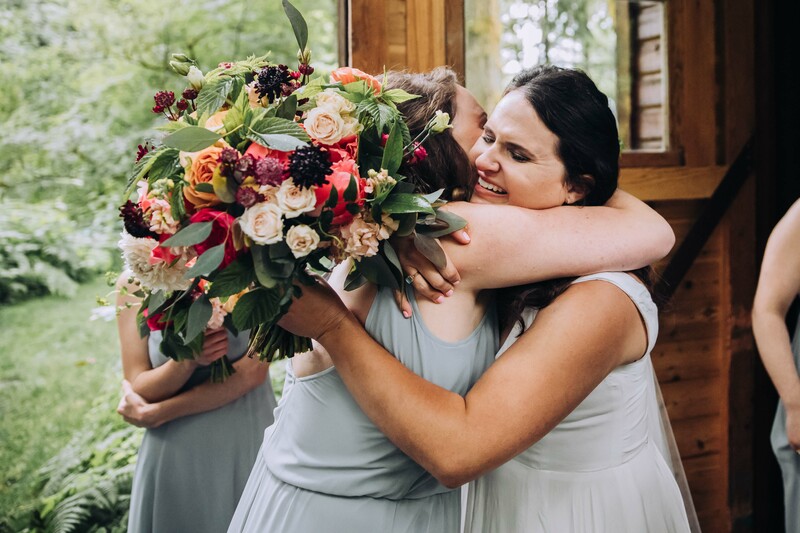 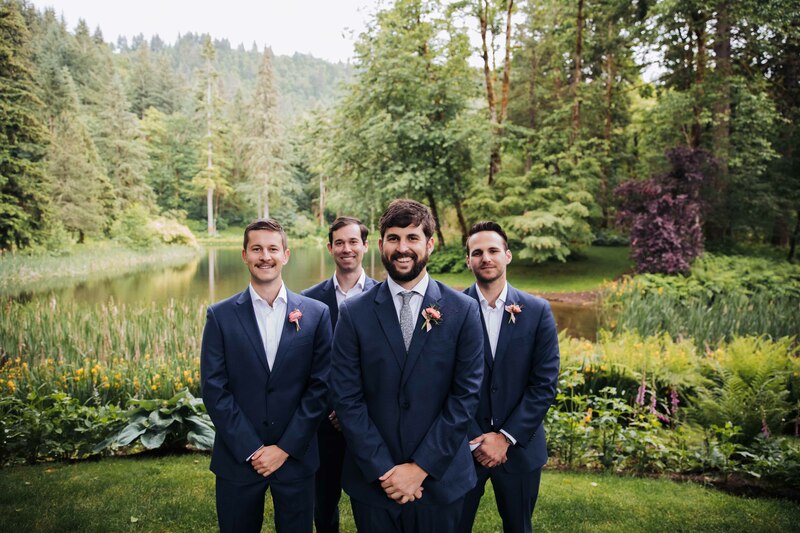 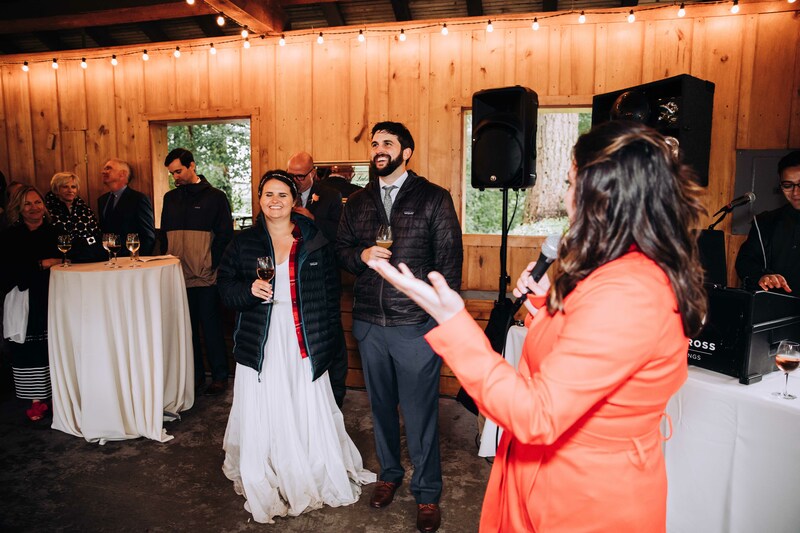 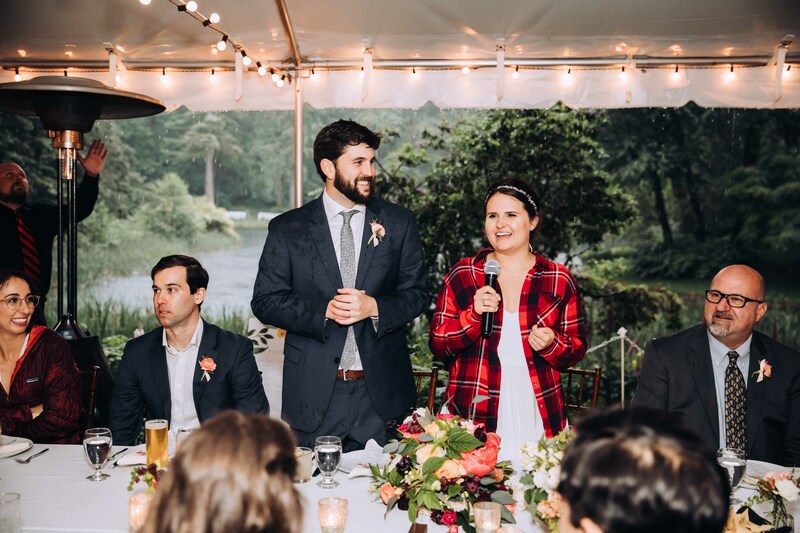 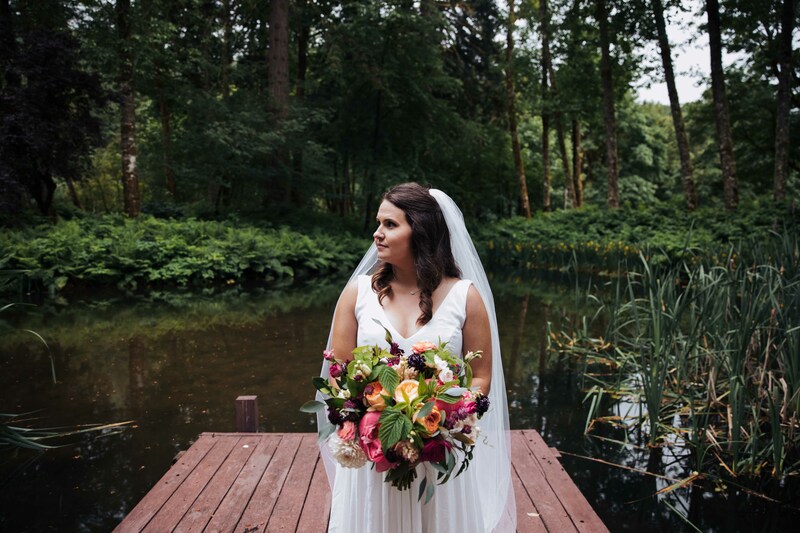 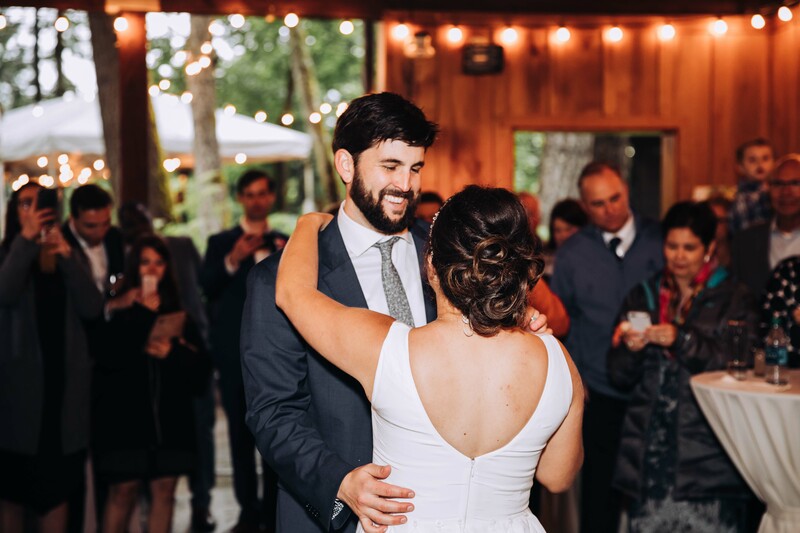 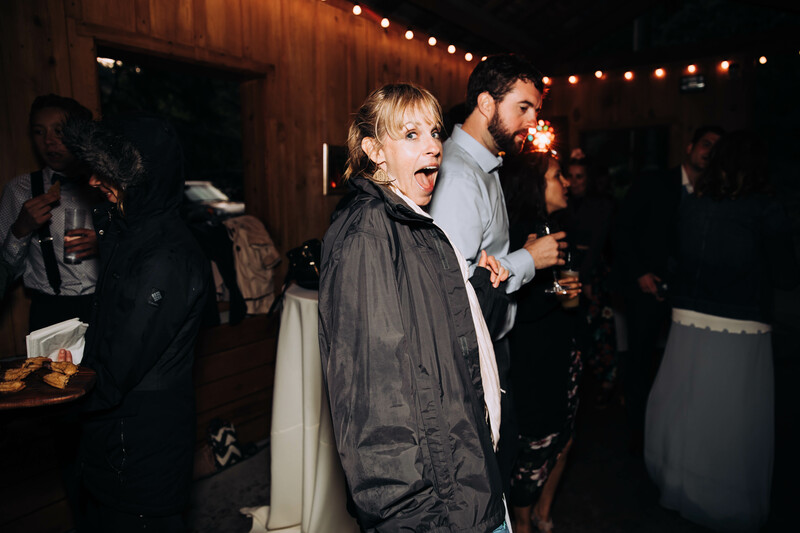 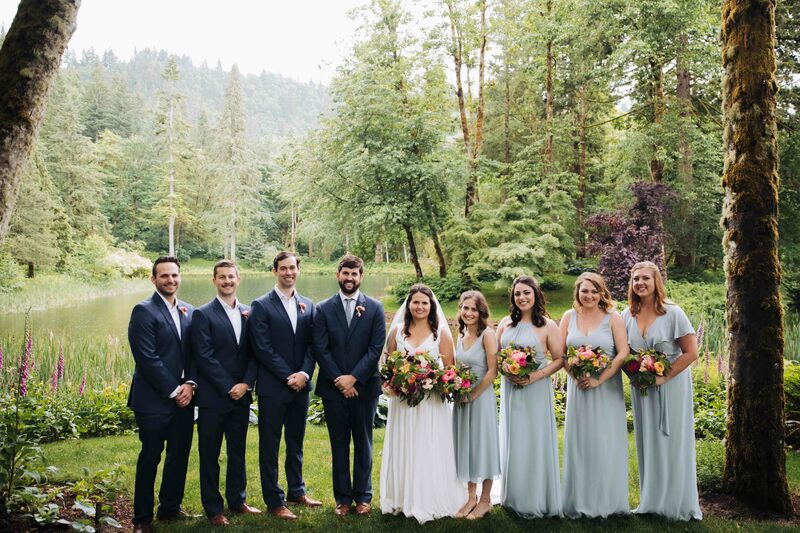 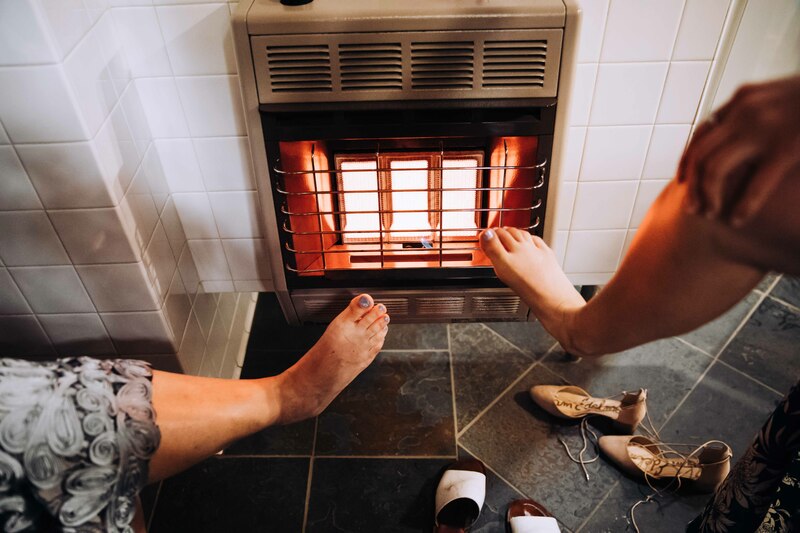 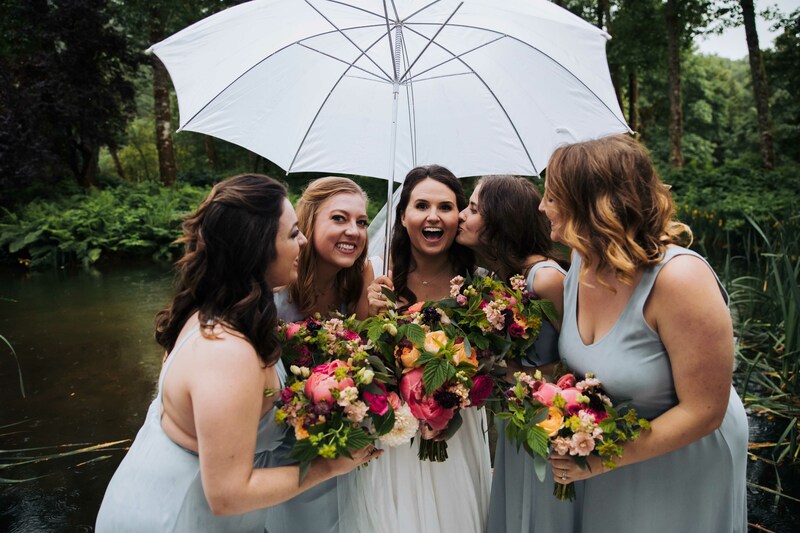 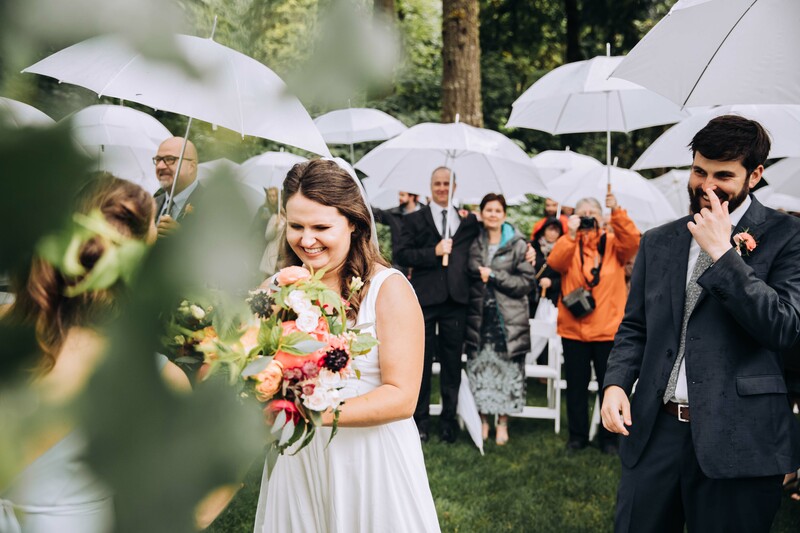 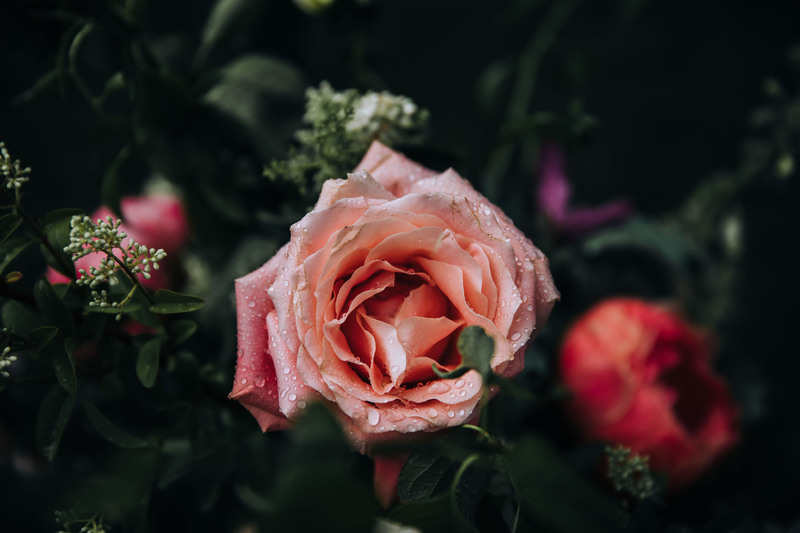 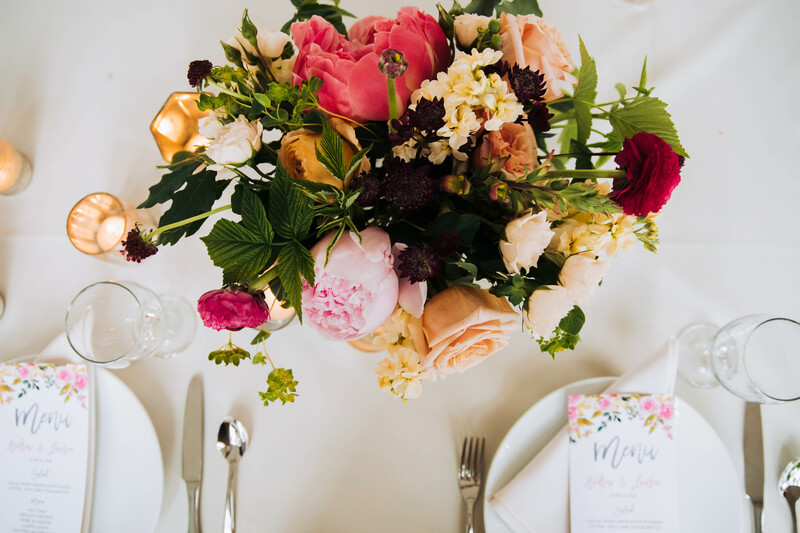 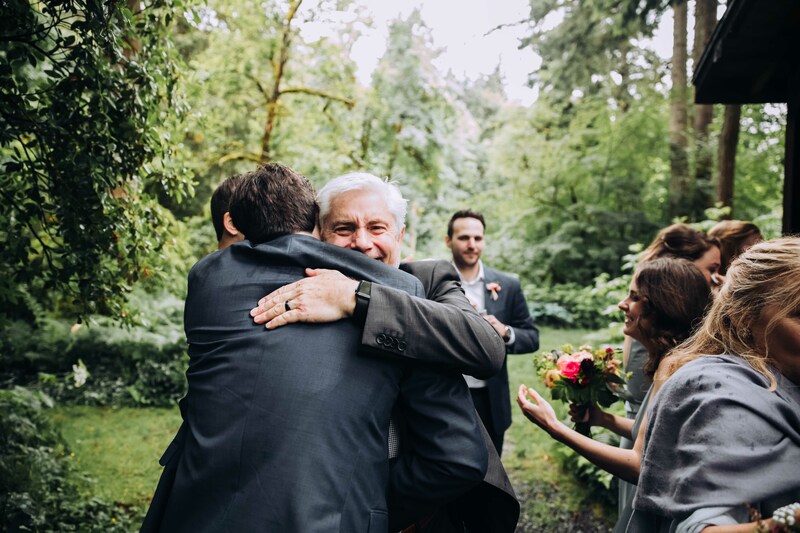 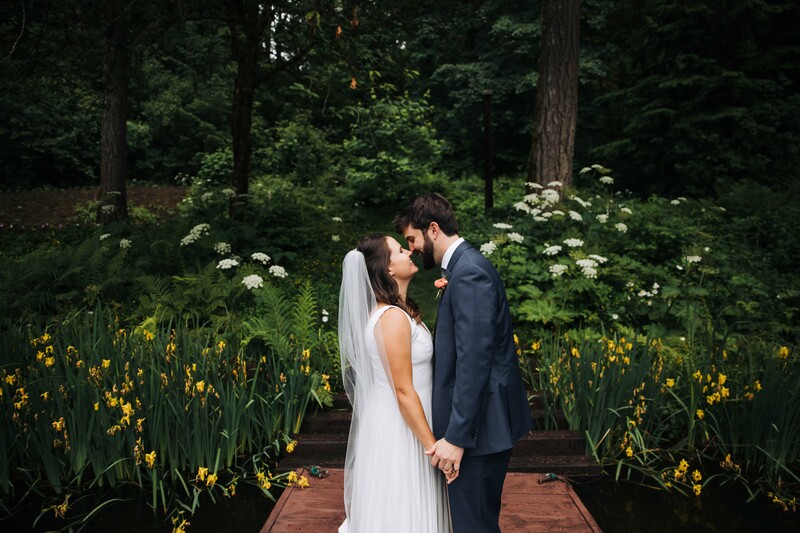 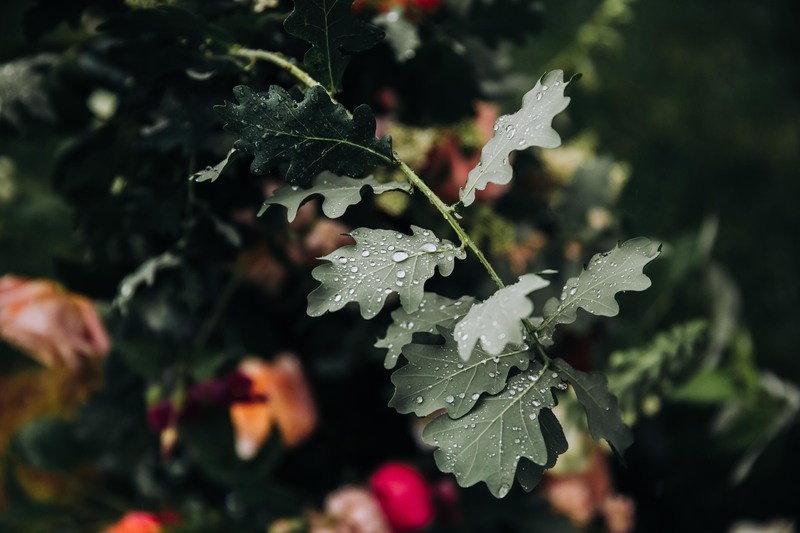 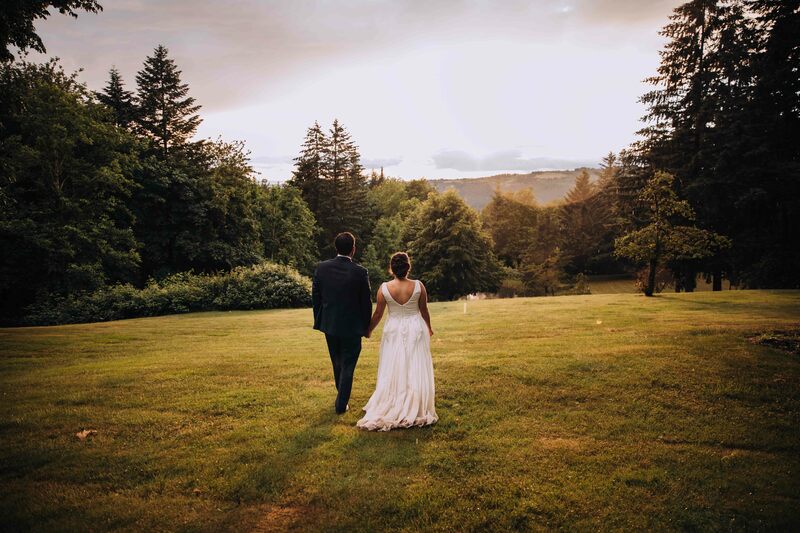 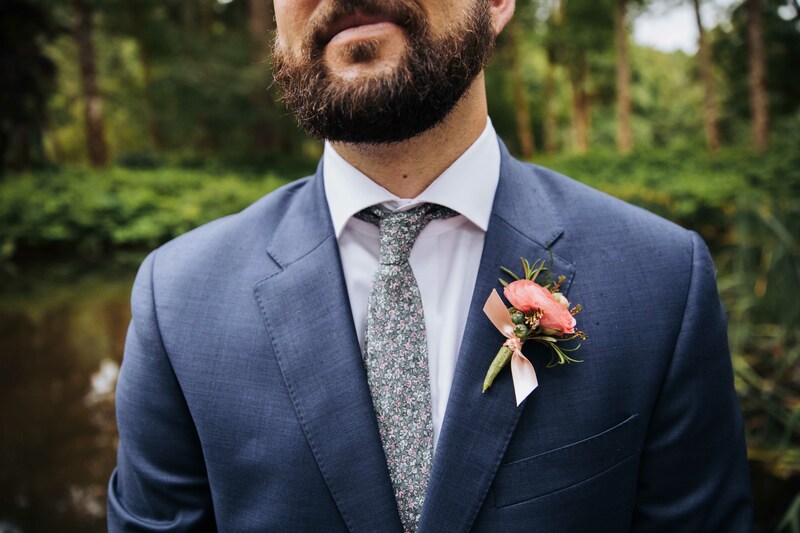 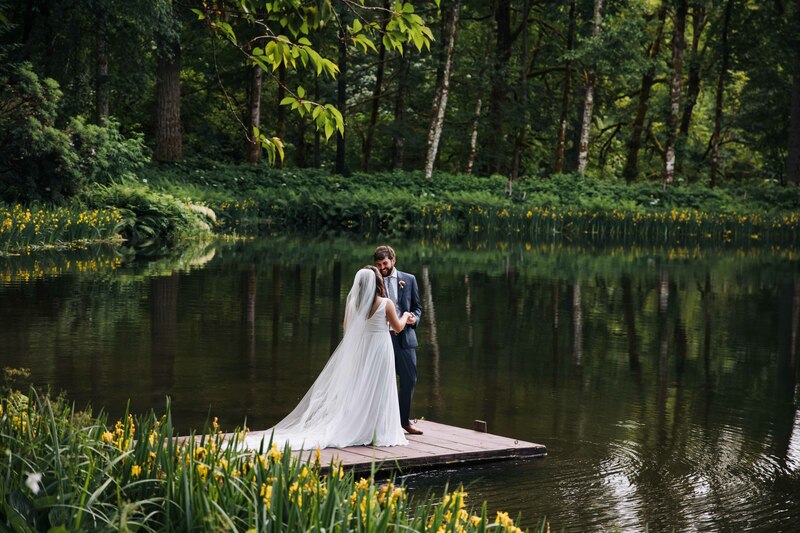 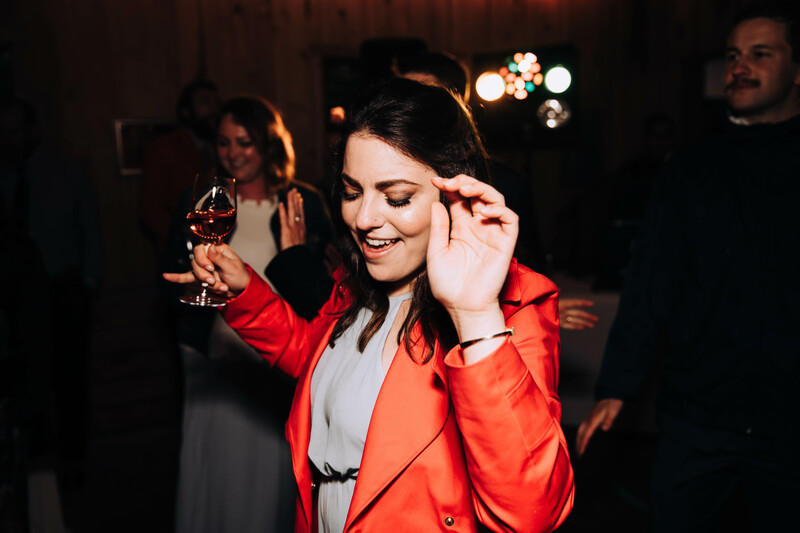 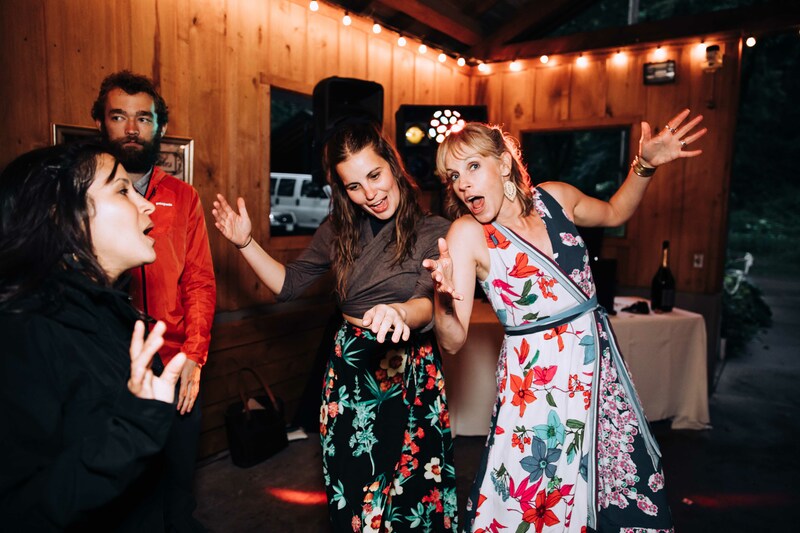 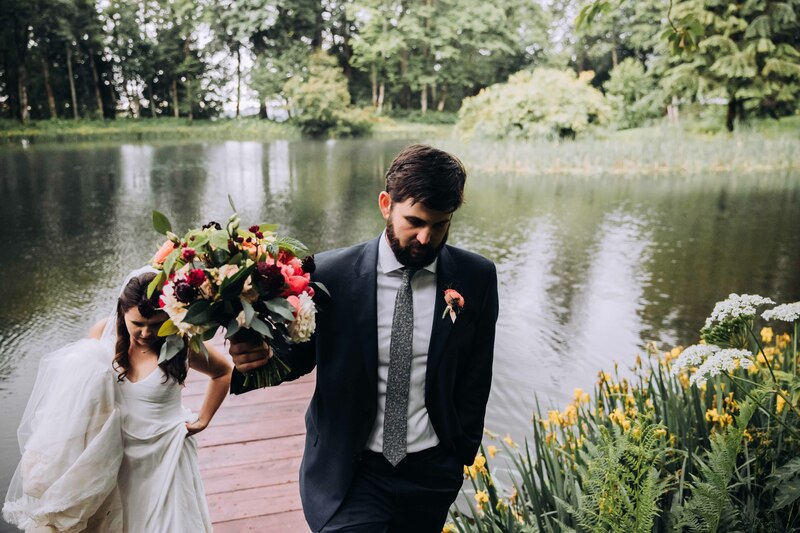 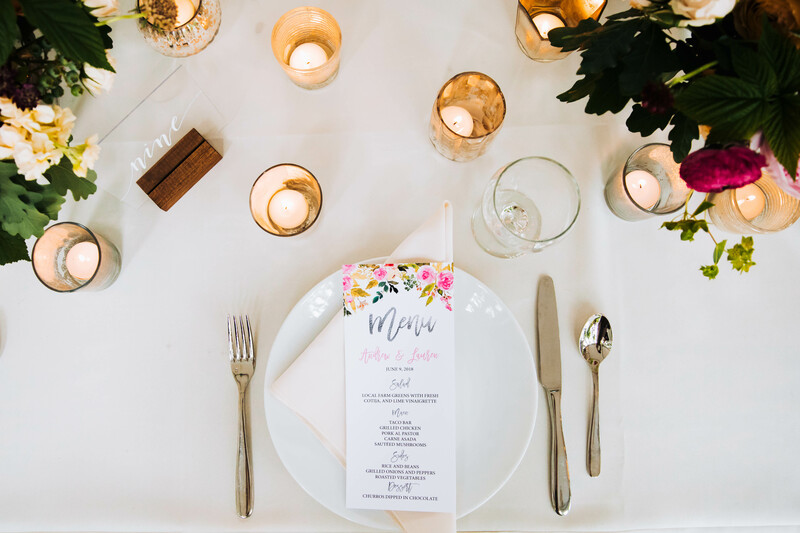 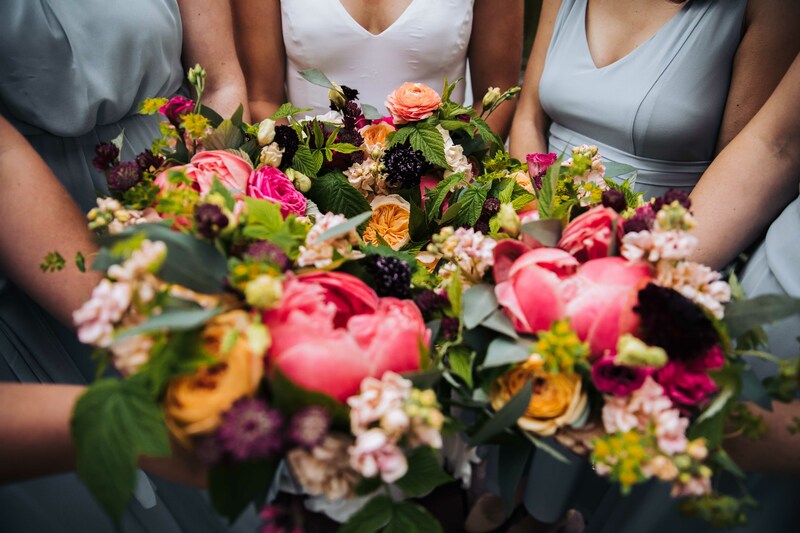 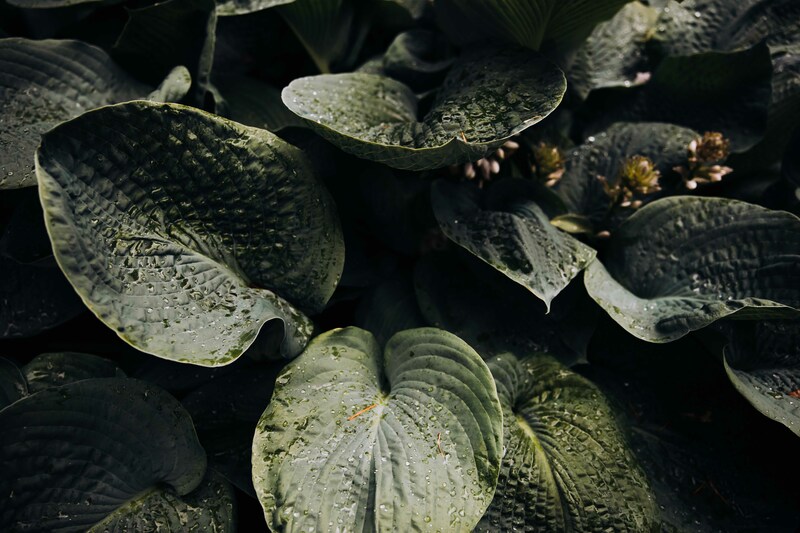 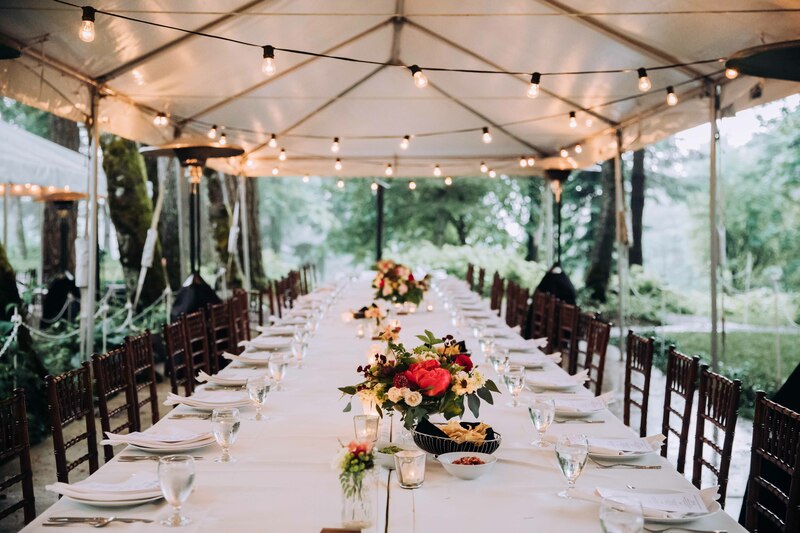 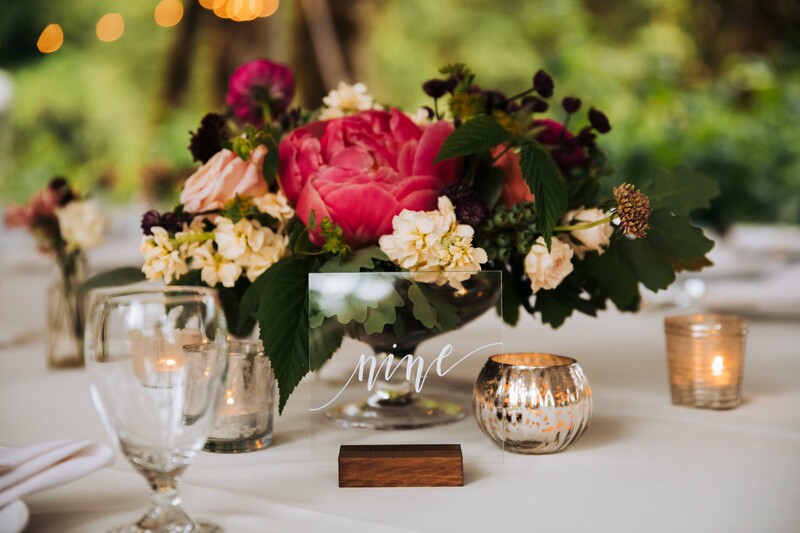 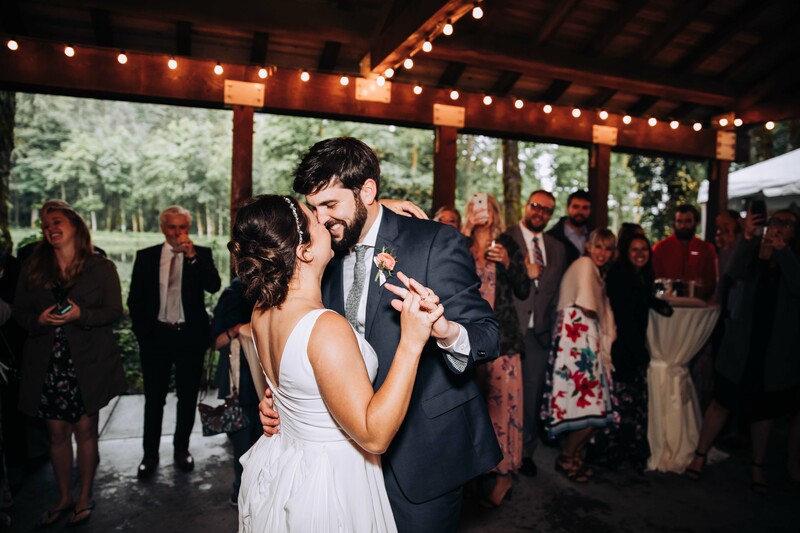 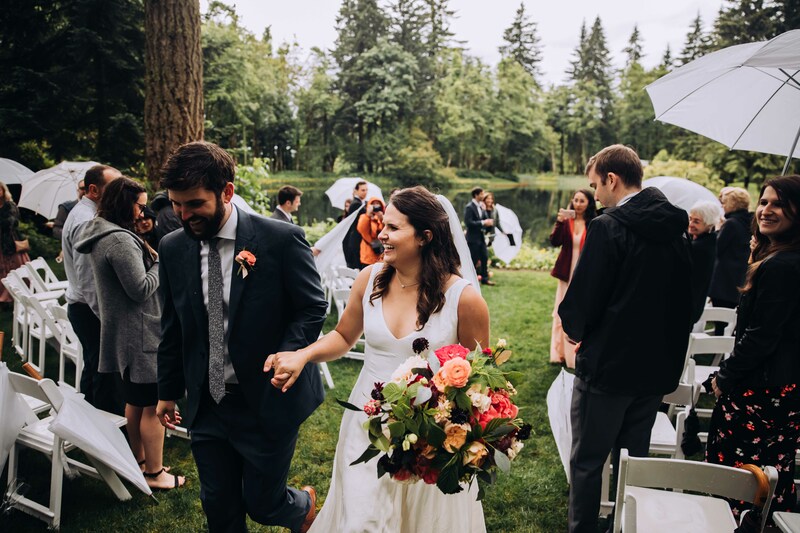 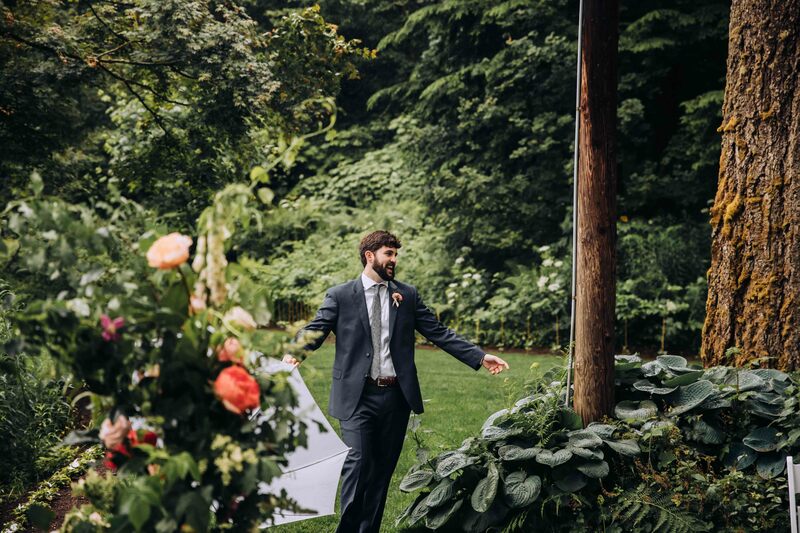 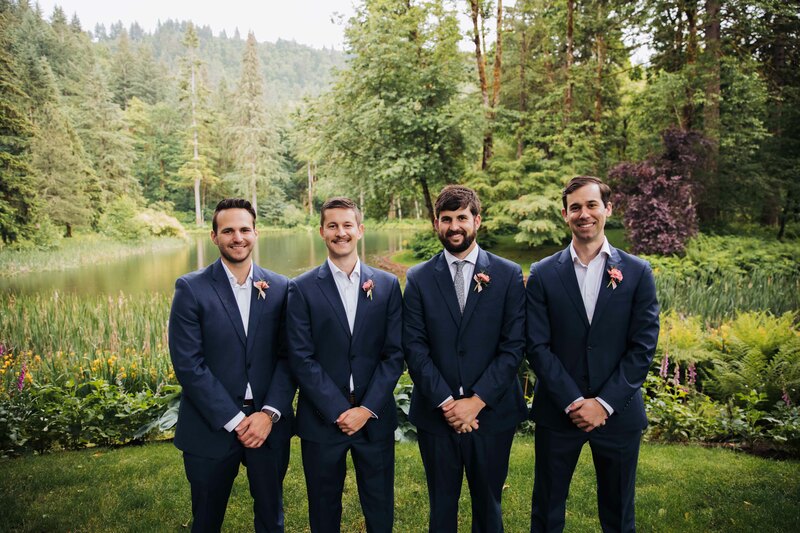 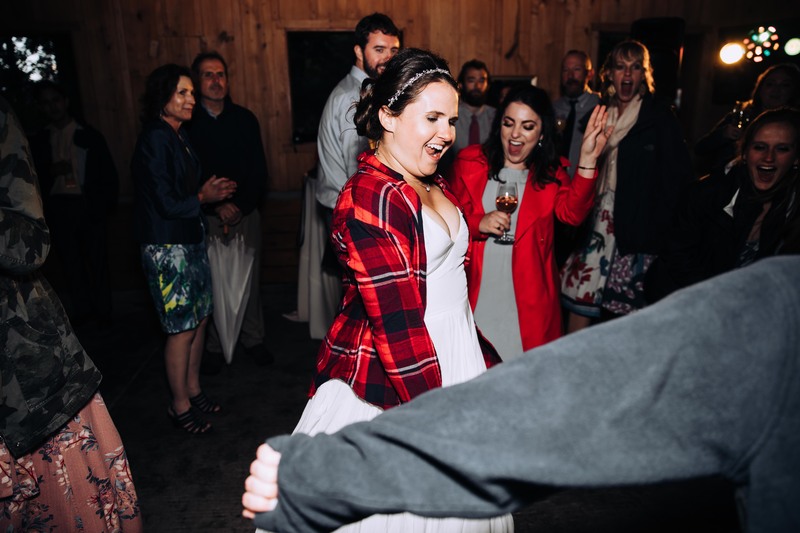 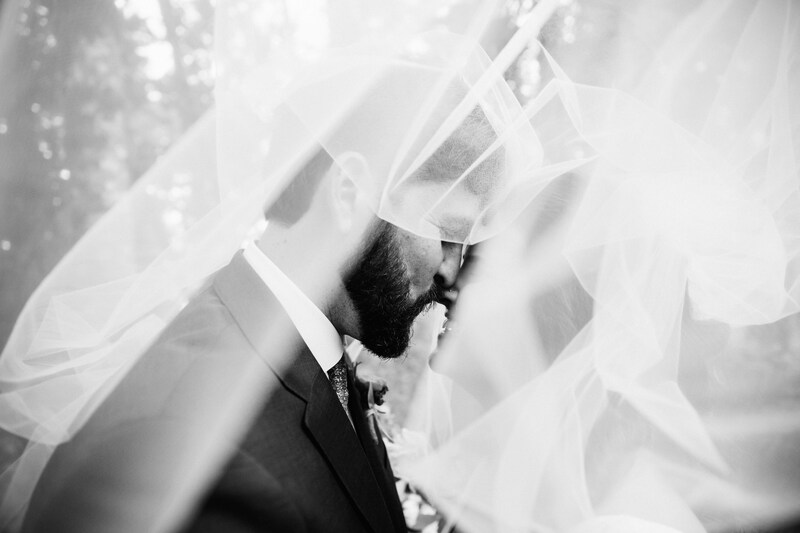 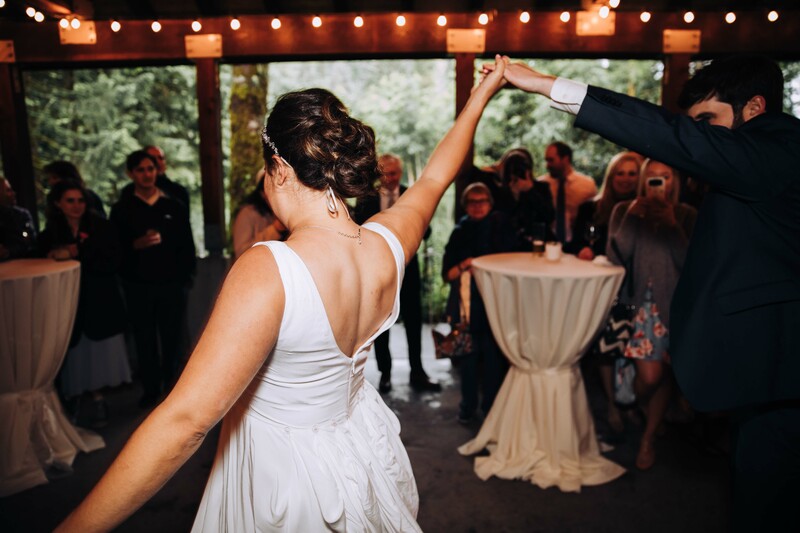 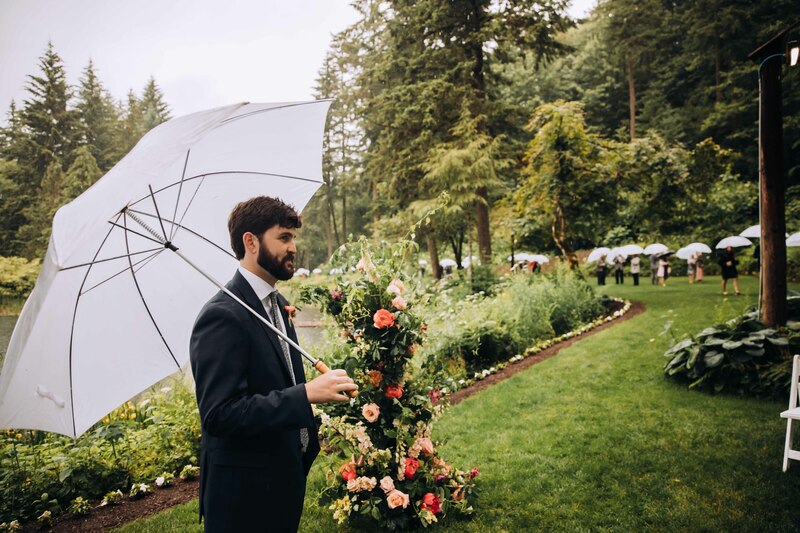 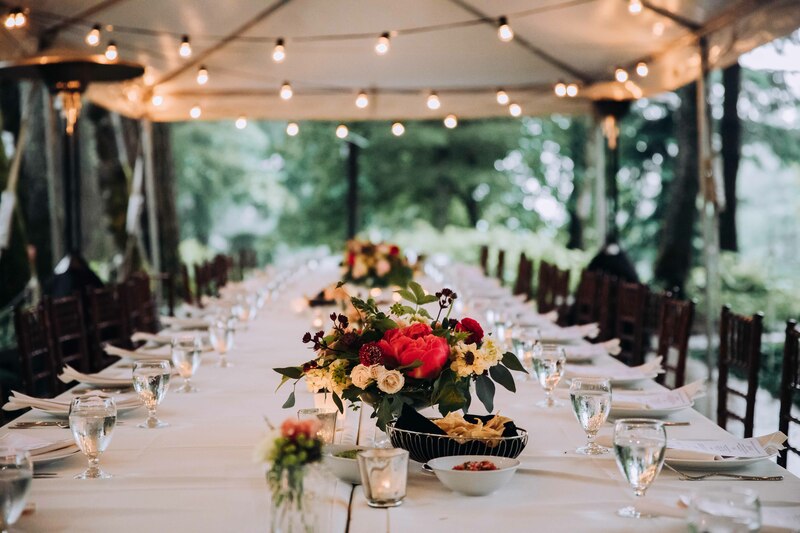 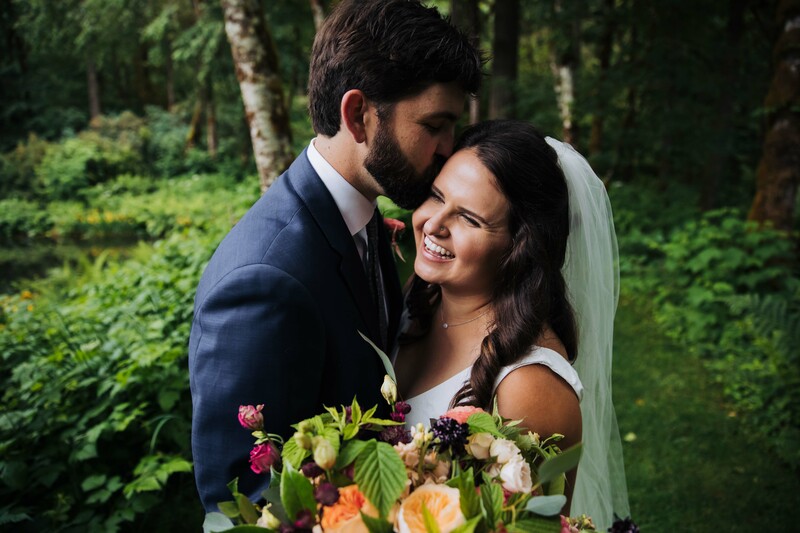 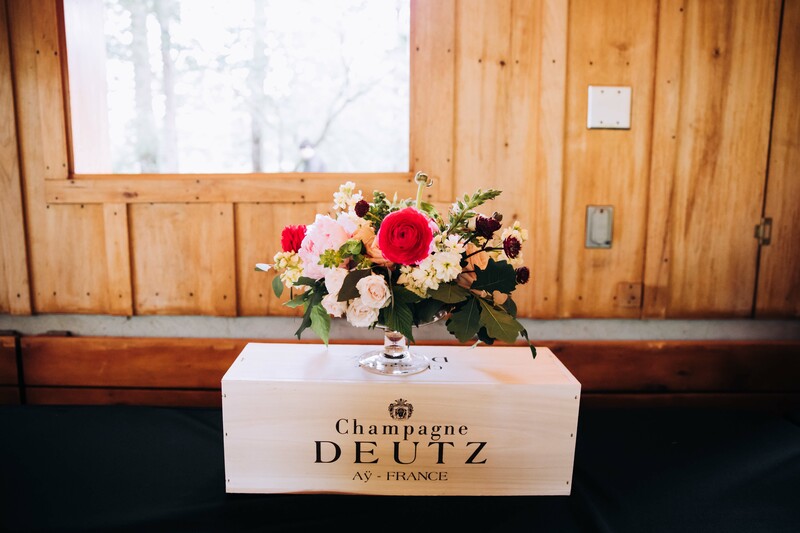 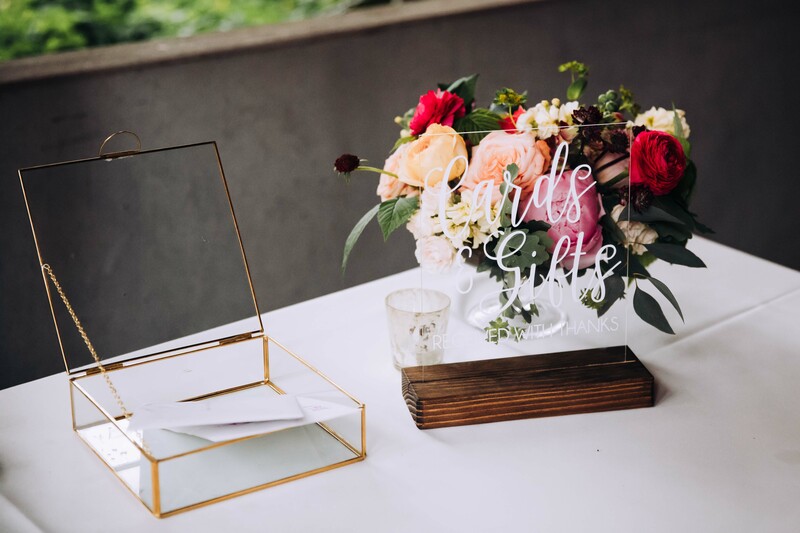 Lauren + Andrew dreamed of a wedding in Oregon and while June in some cities may be hot, you just never know with Oregon. 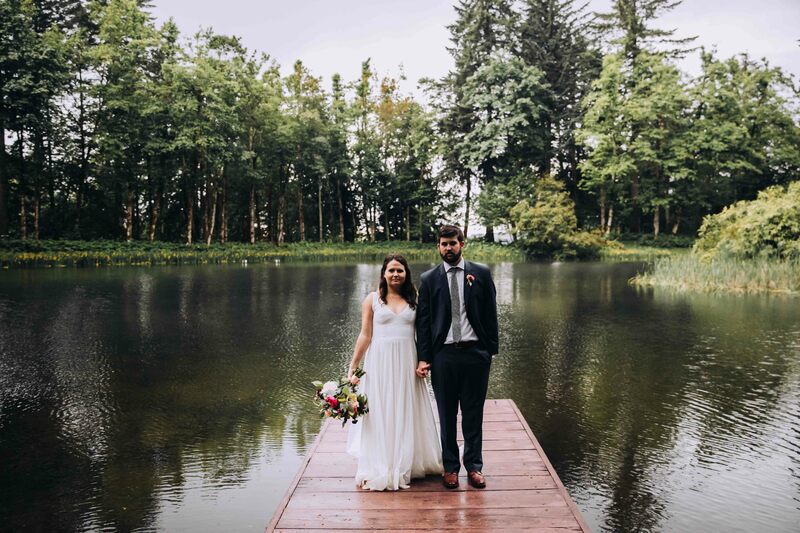 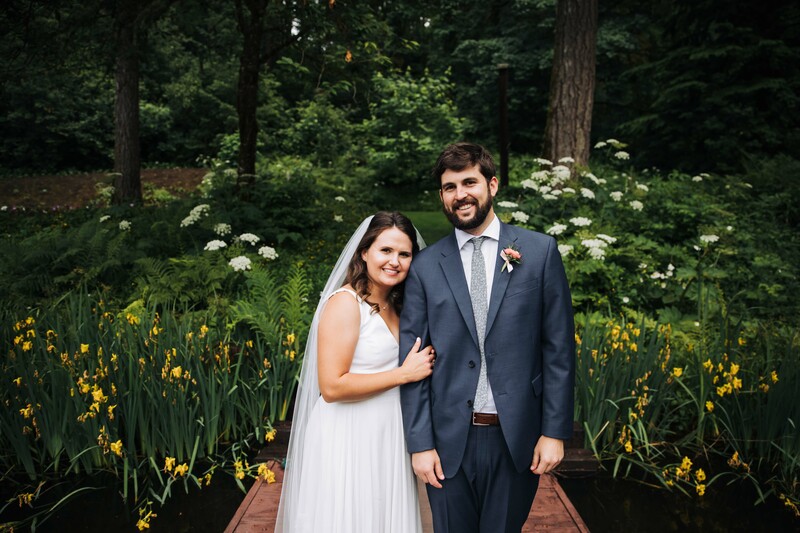 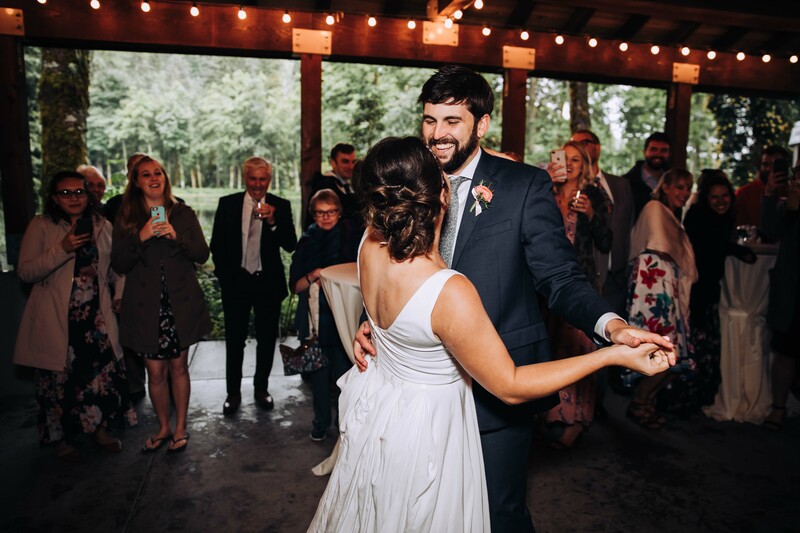 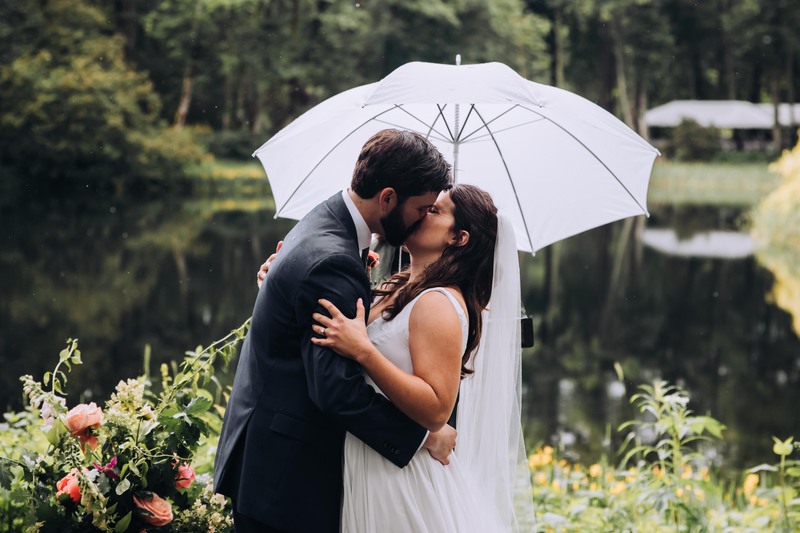 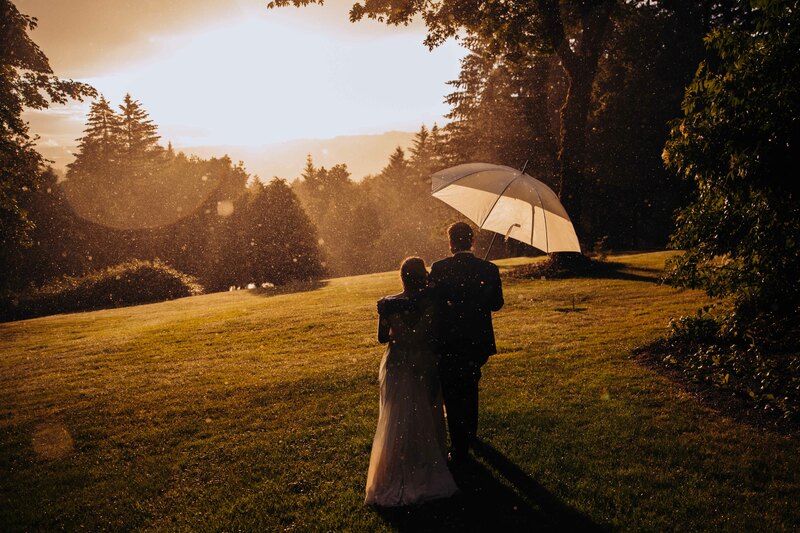 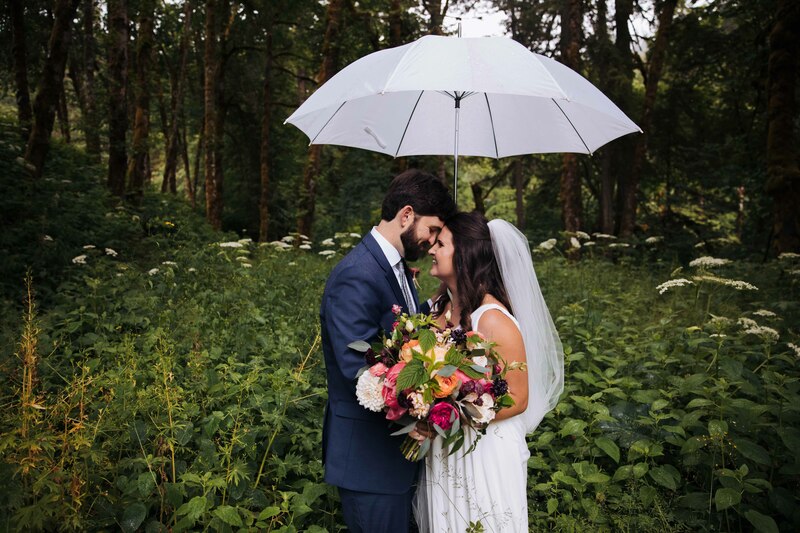 These two braved the pouring rain all day for their wedding and kept a positive attitude throughout. 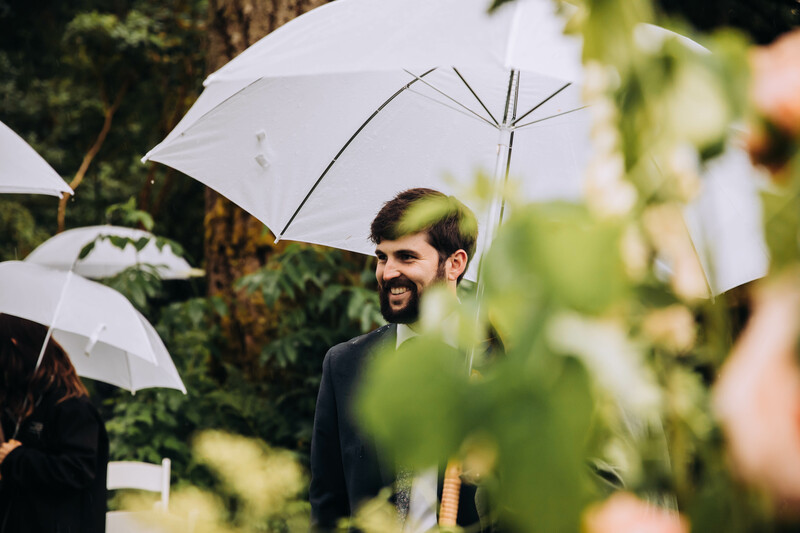 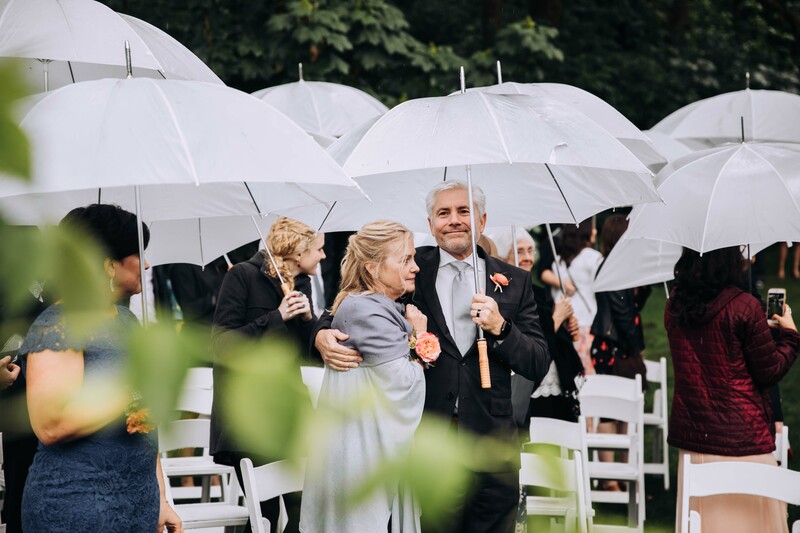 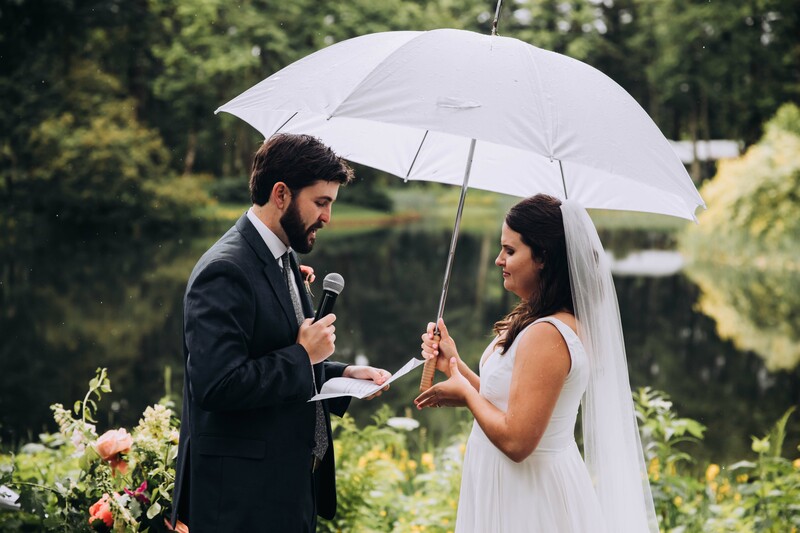 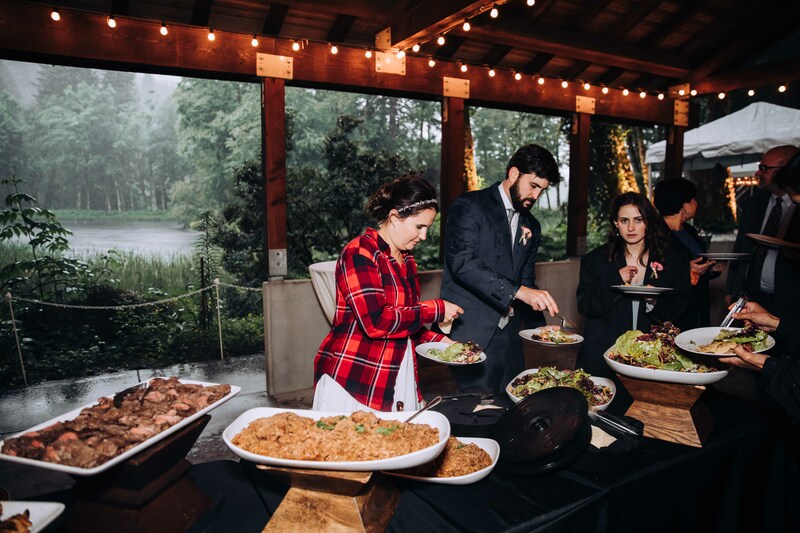 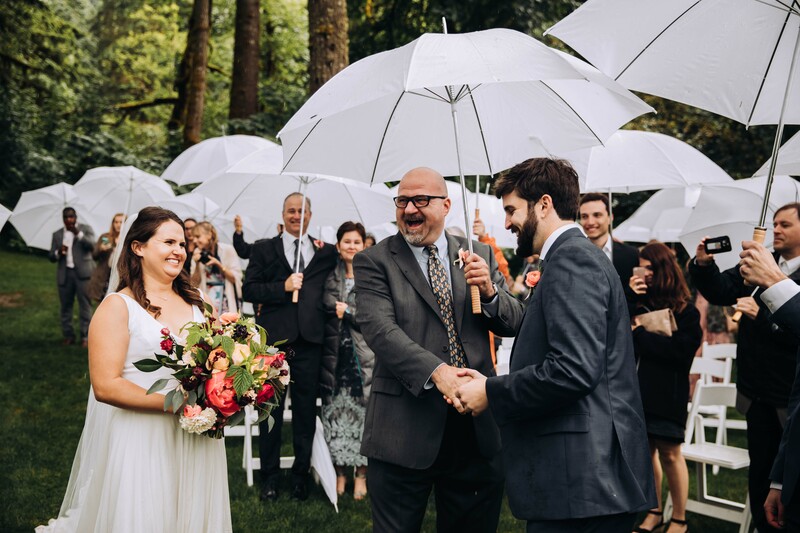 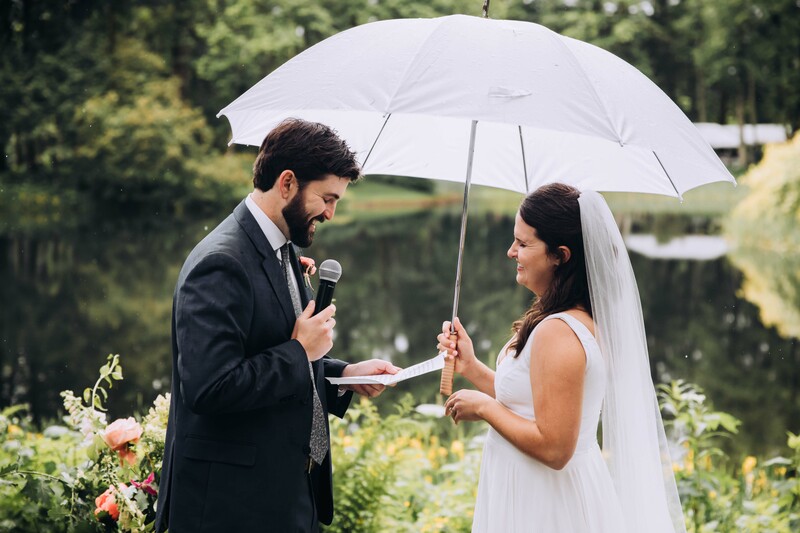 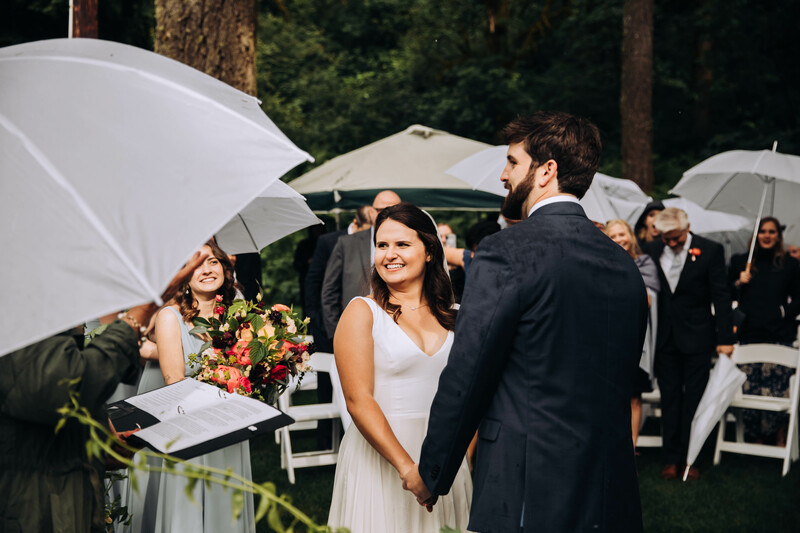 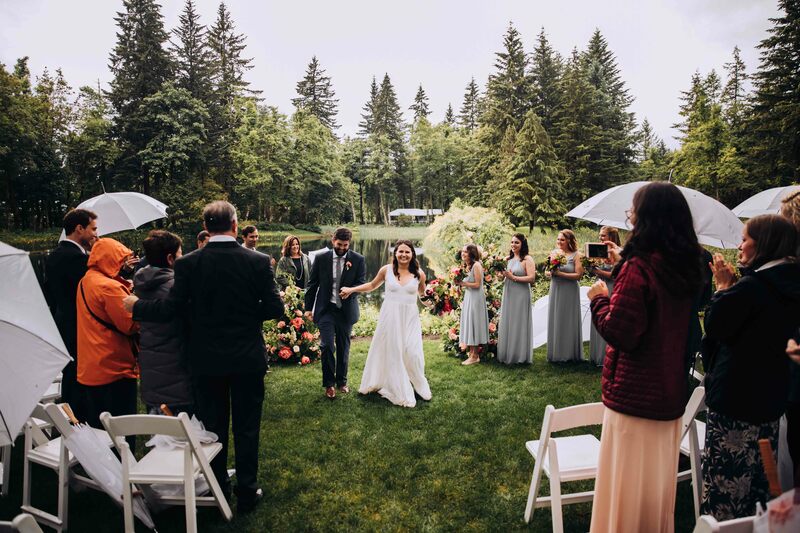 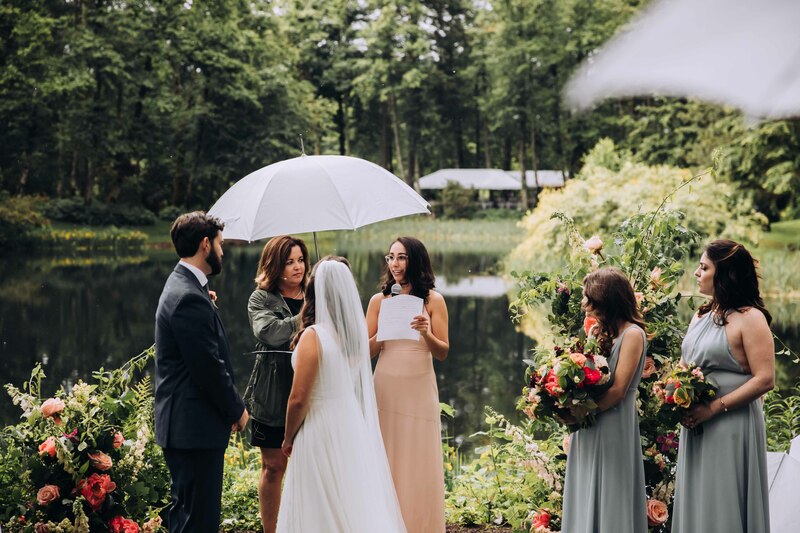 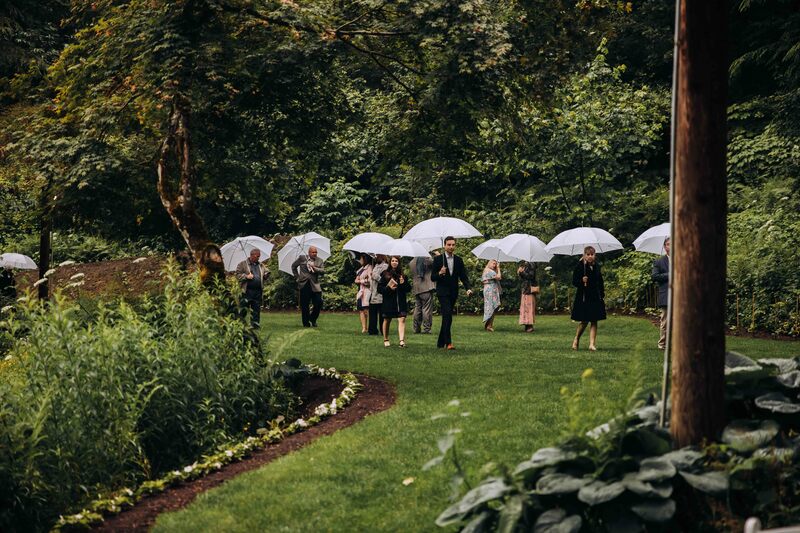 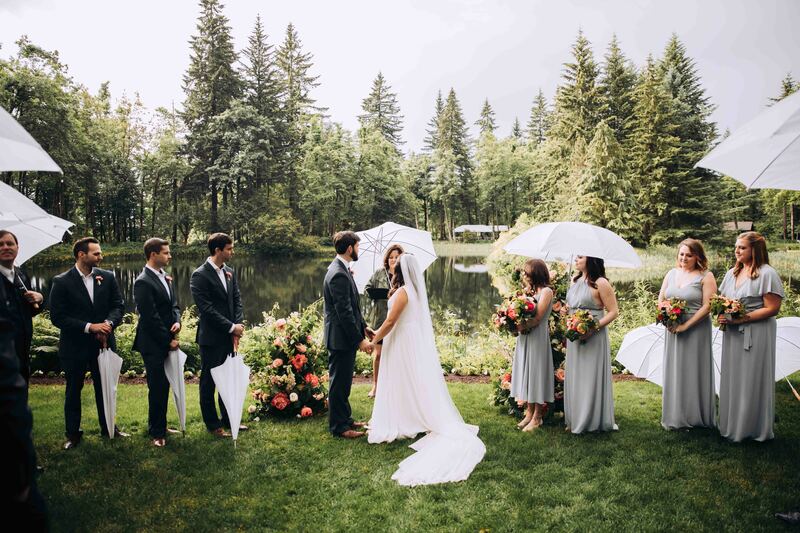 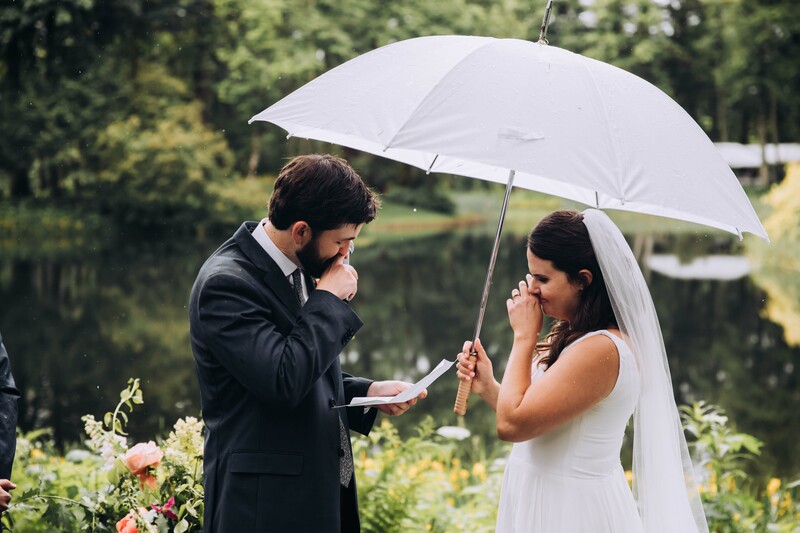 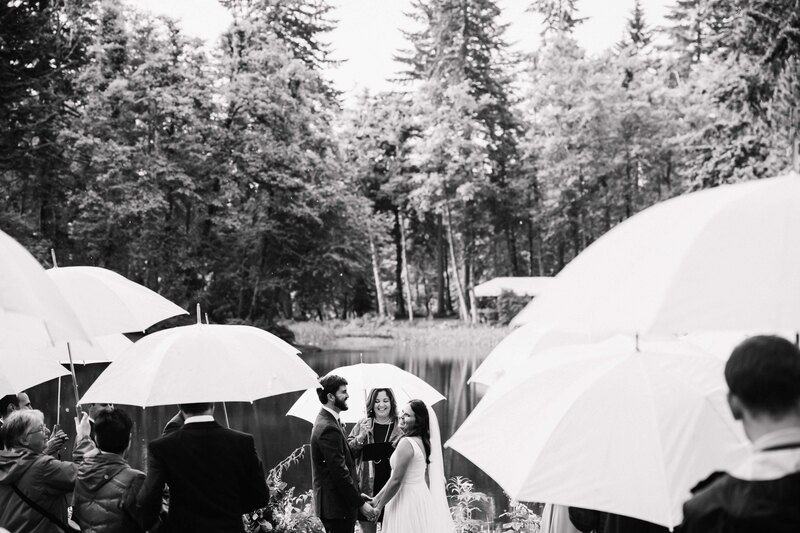 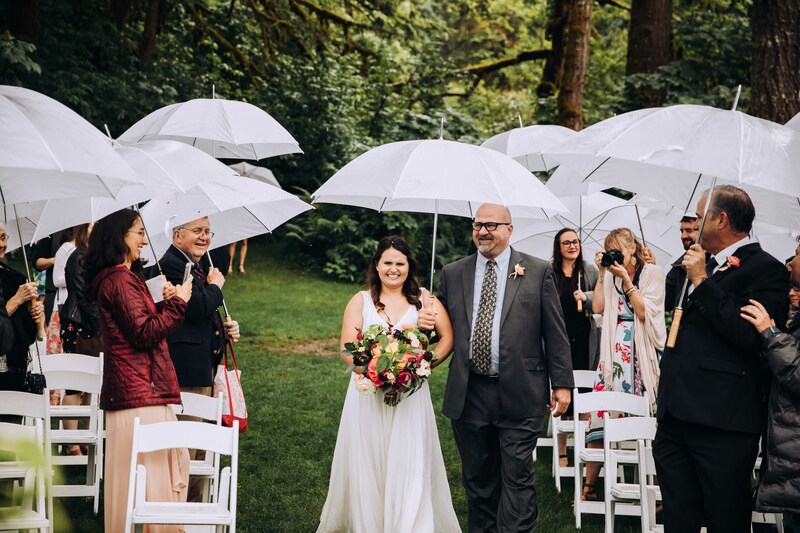 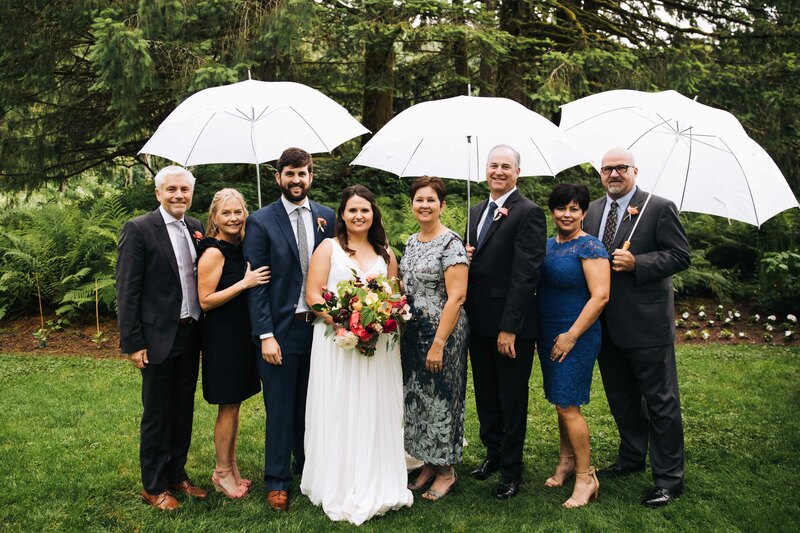 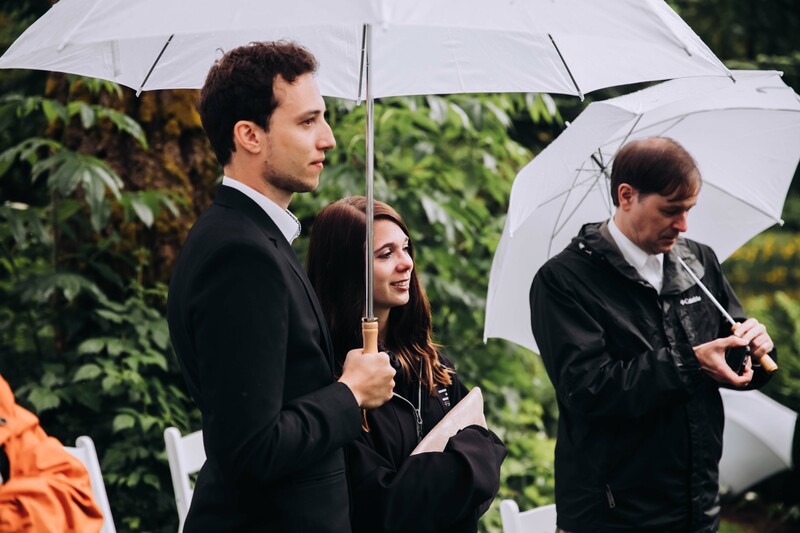 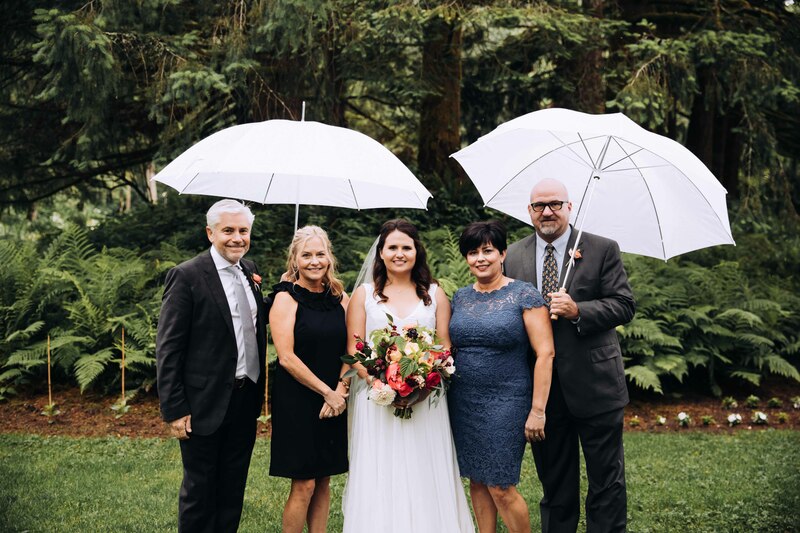 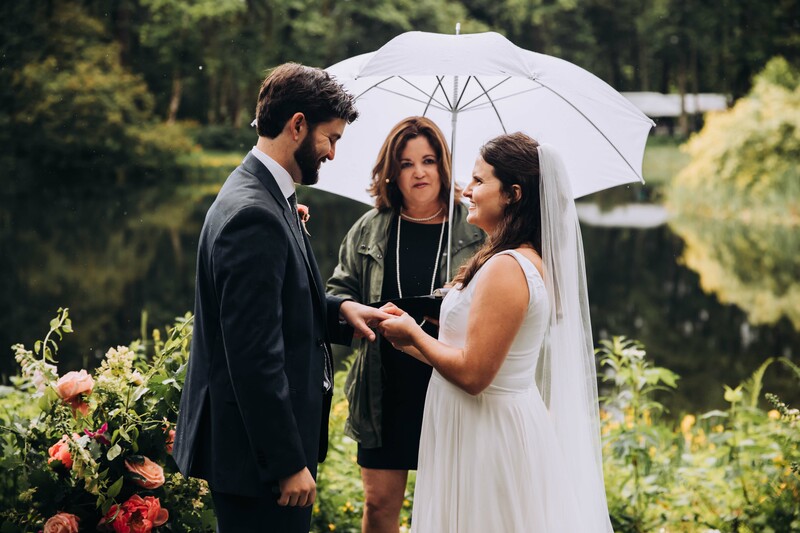 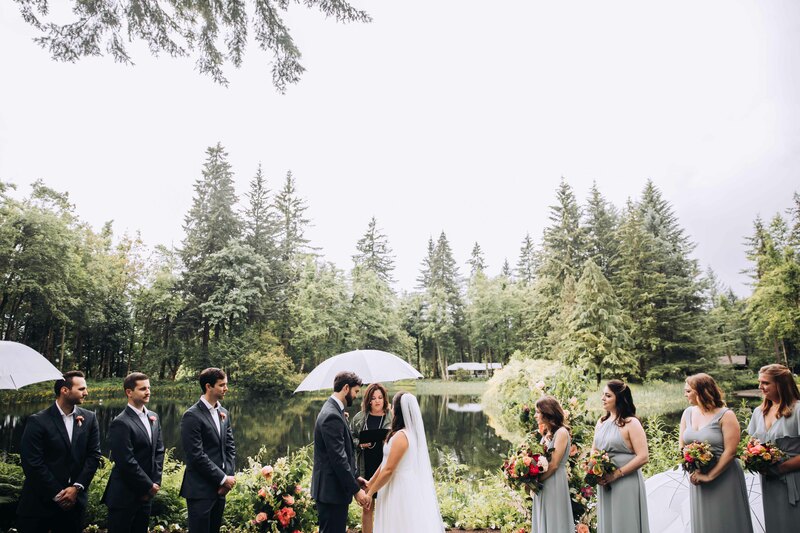 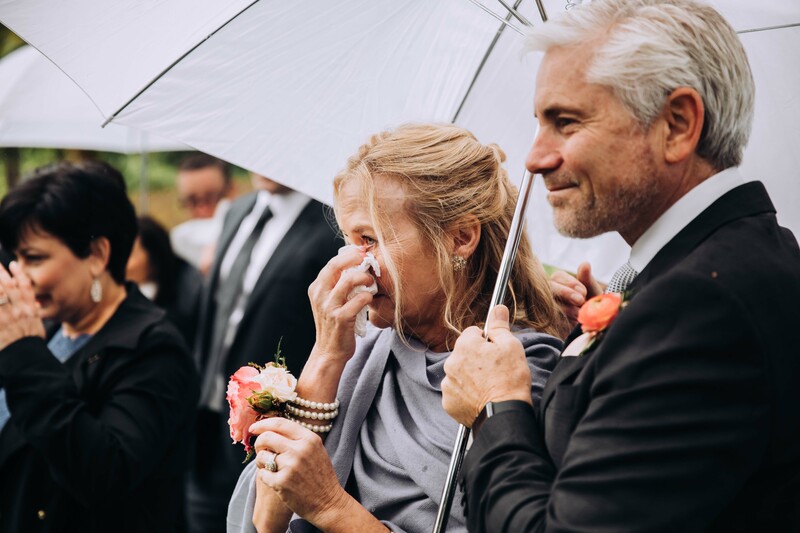 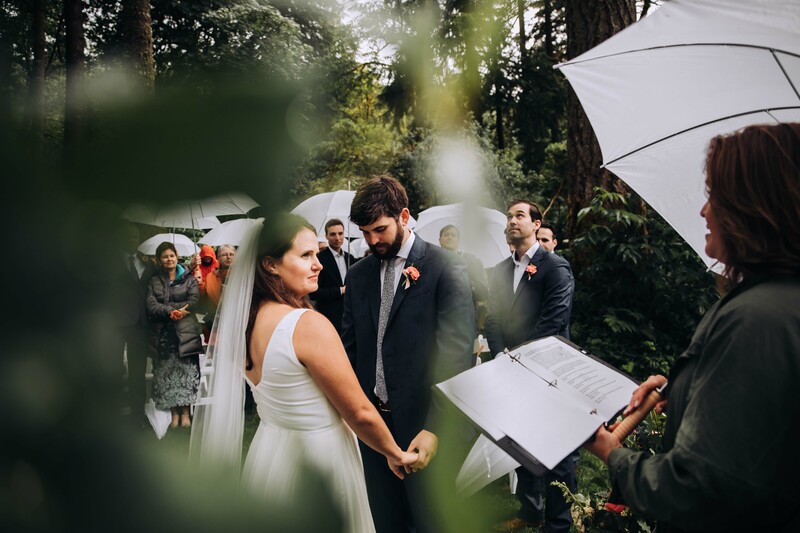 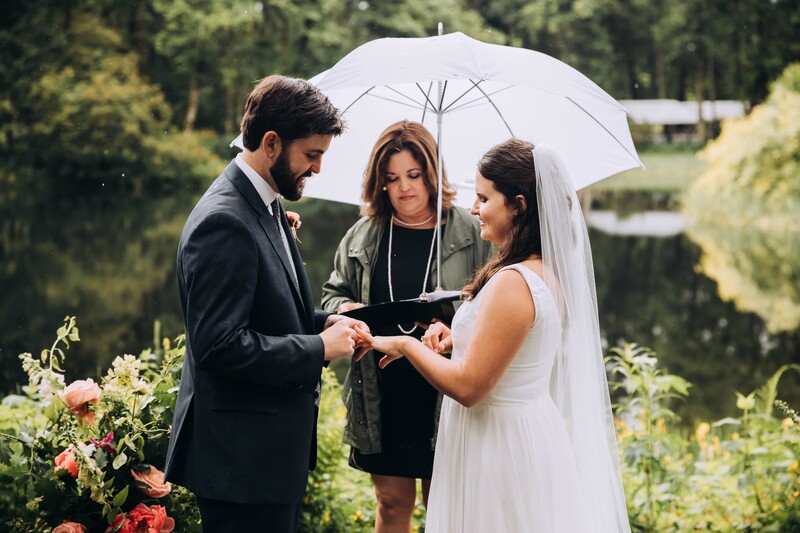 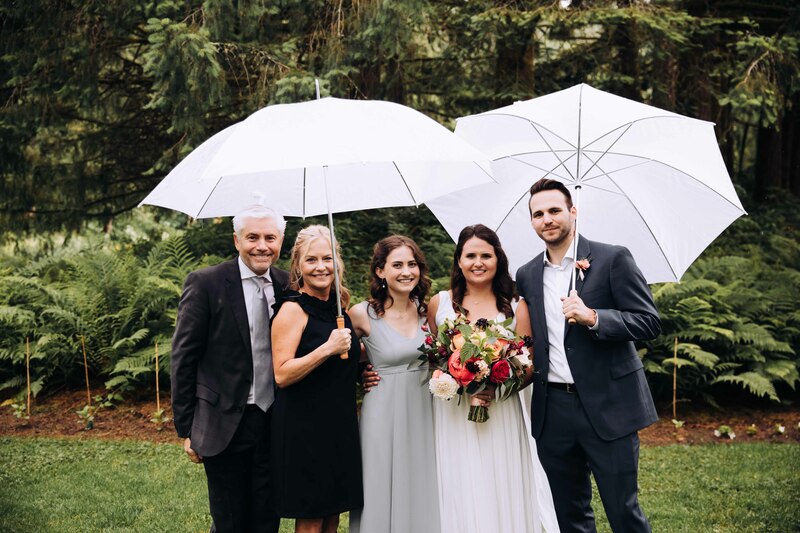 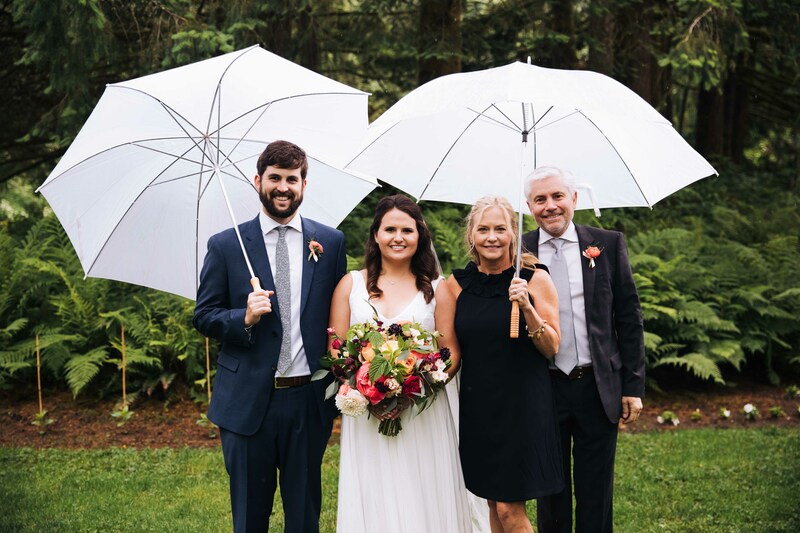 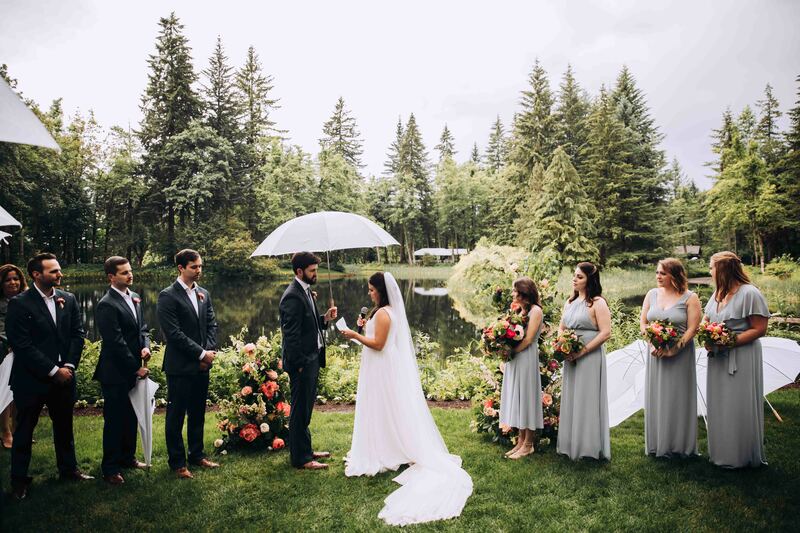 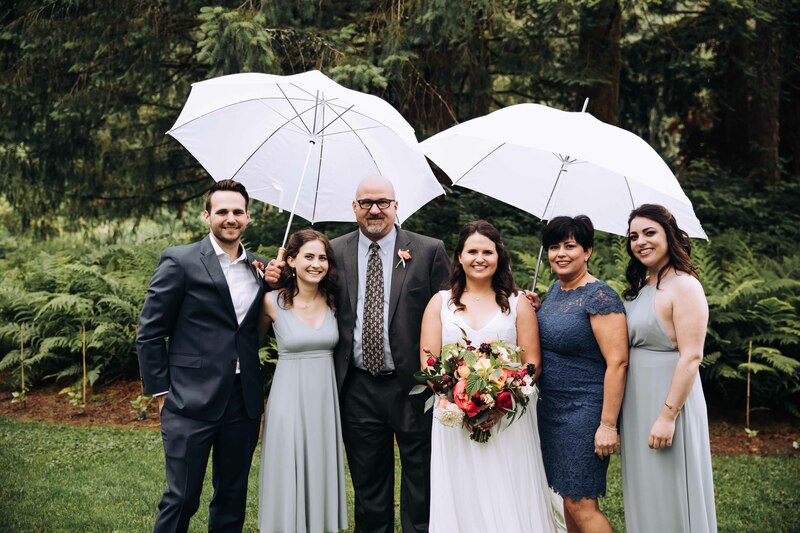 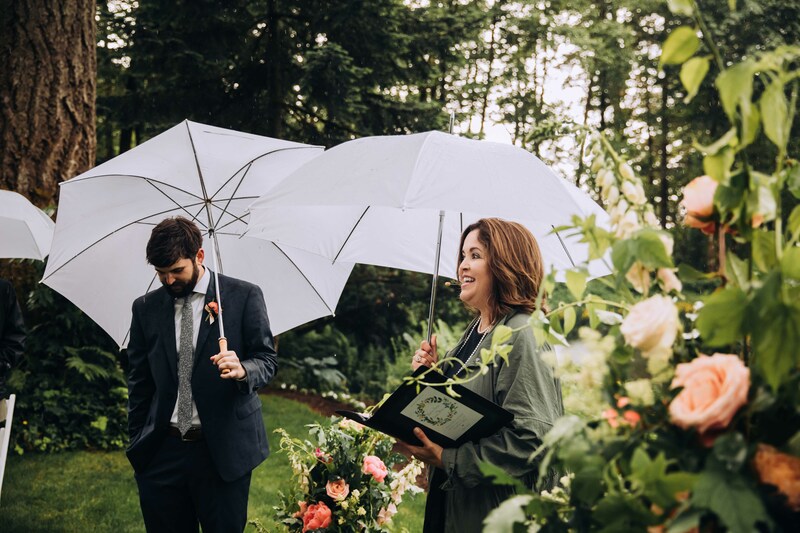 While their wedding easily could have been shoved under a tent they didn’t mind standing in the rain to make it special. 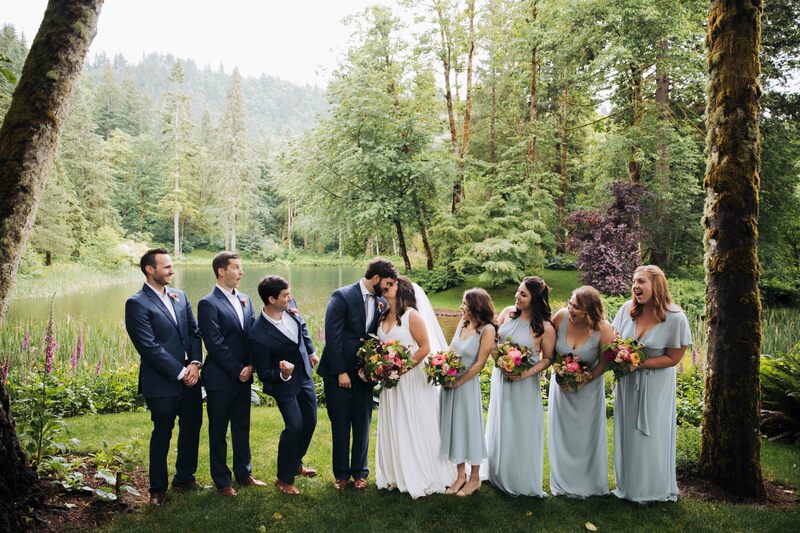 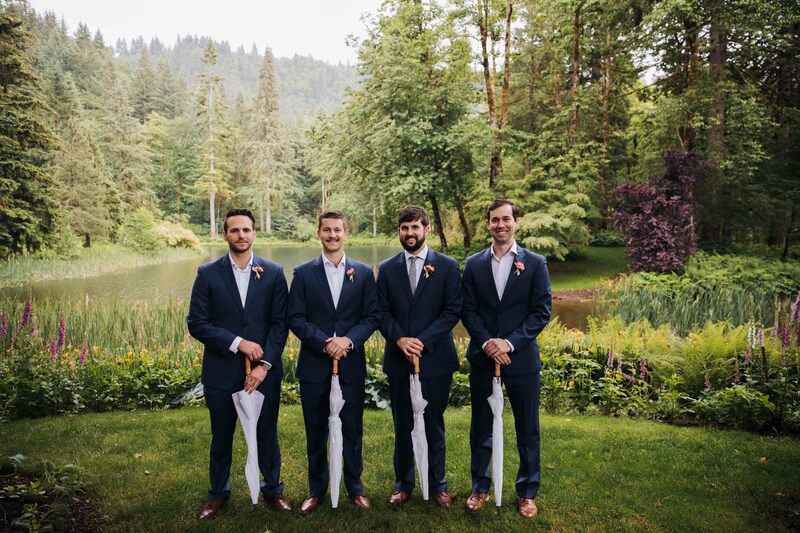 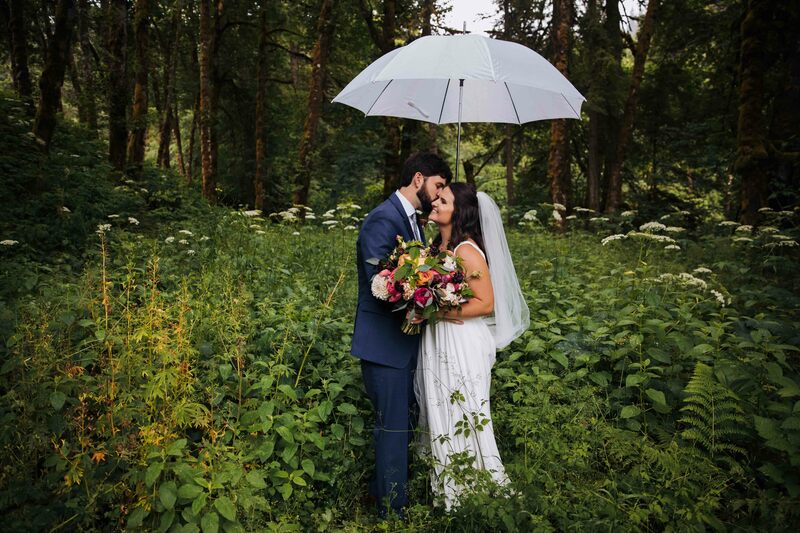 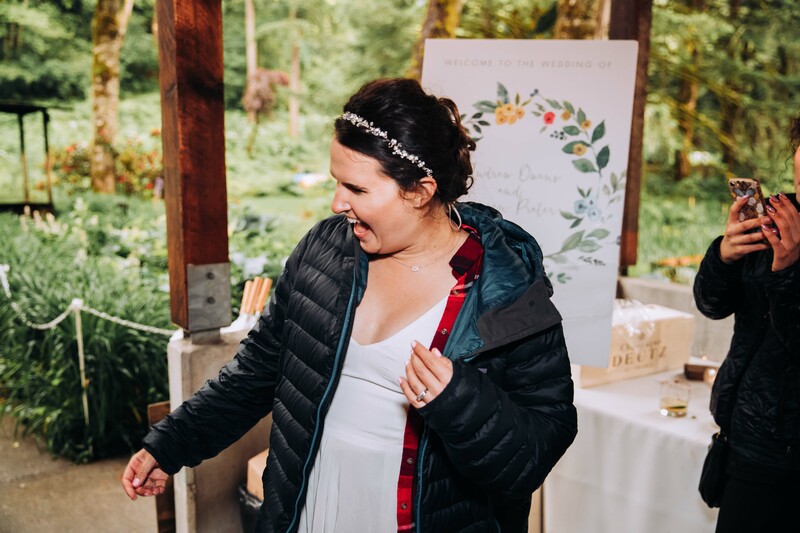 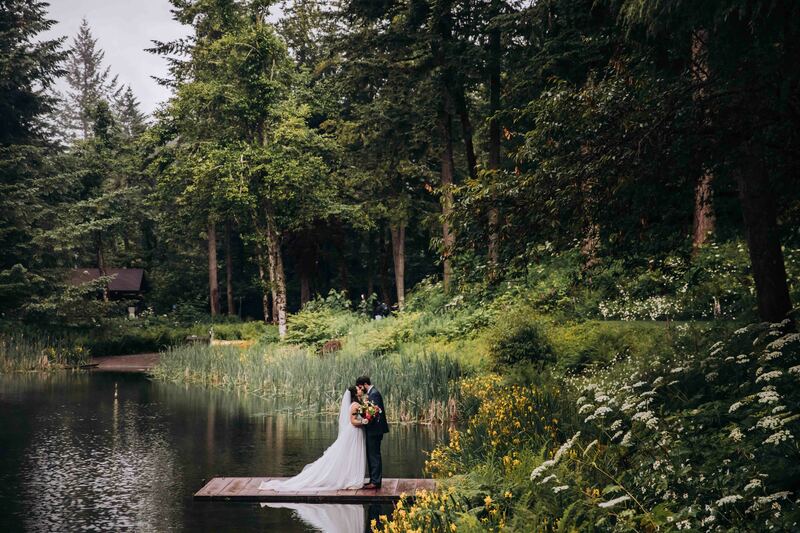 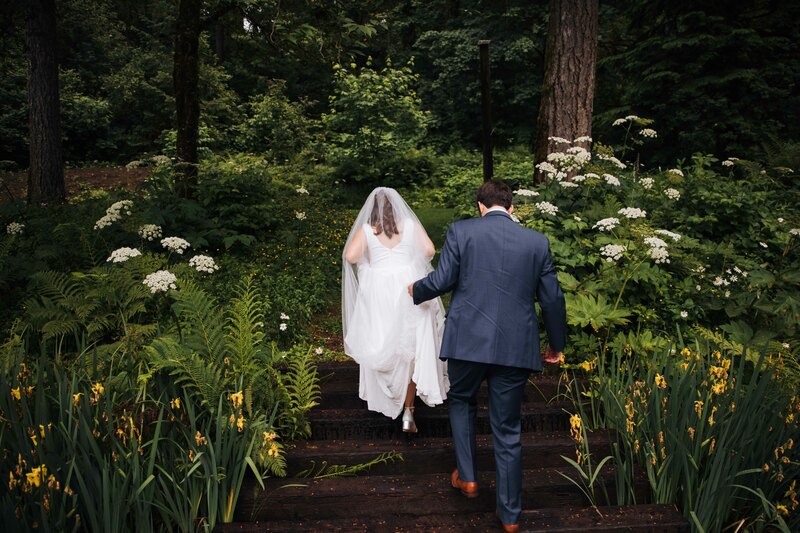 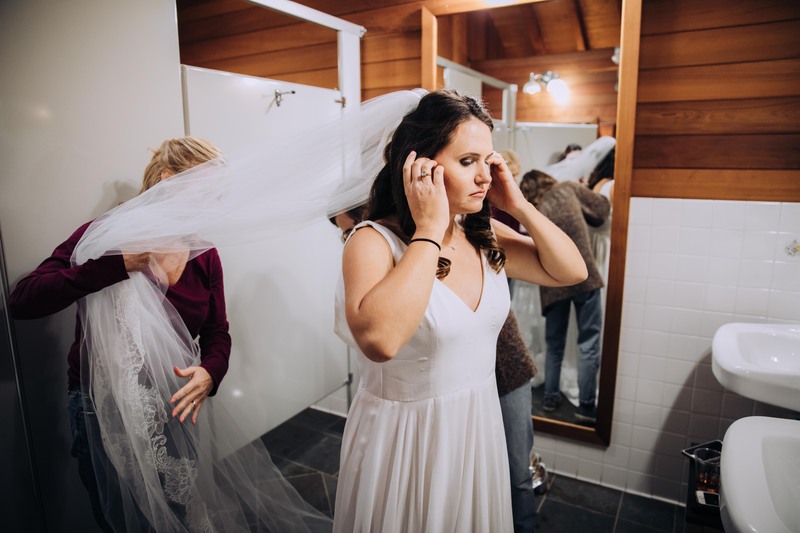 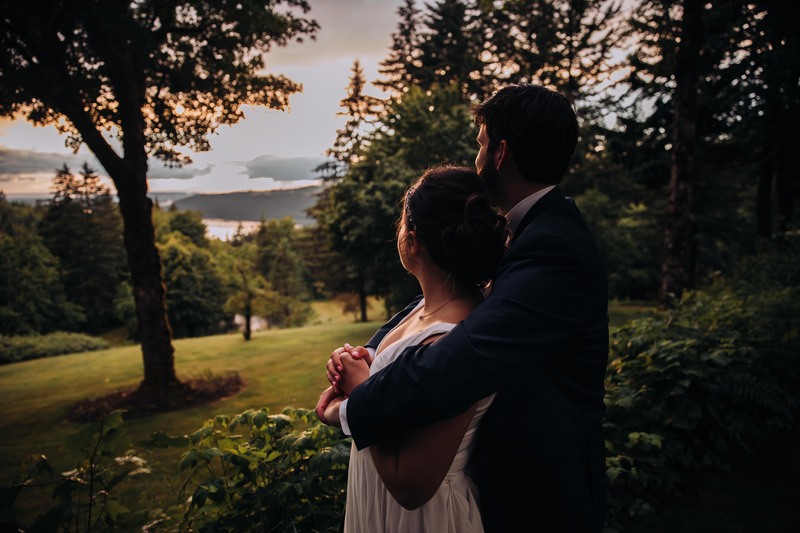 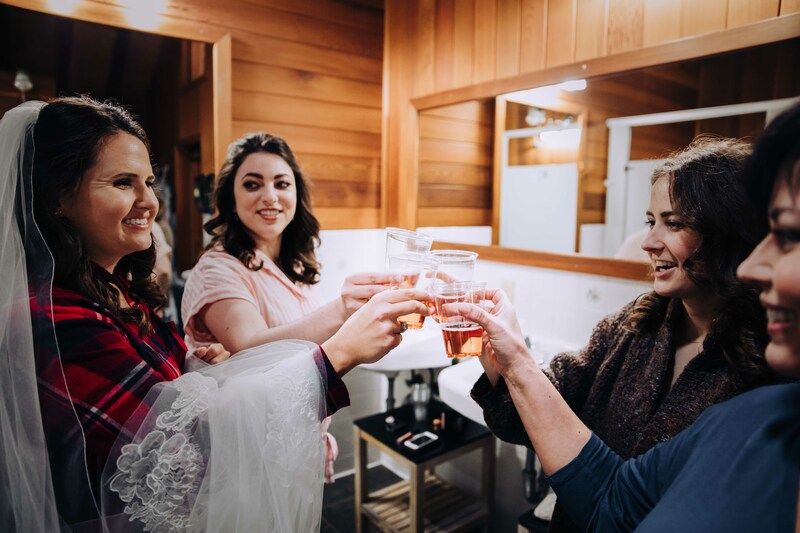 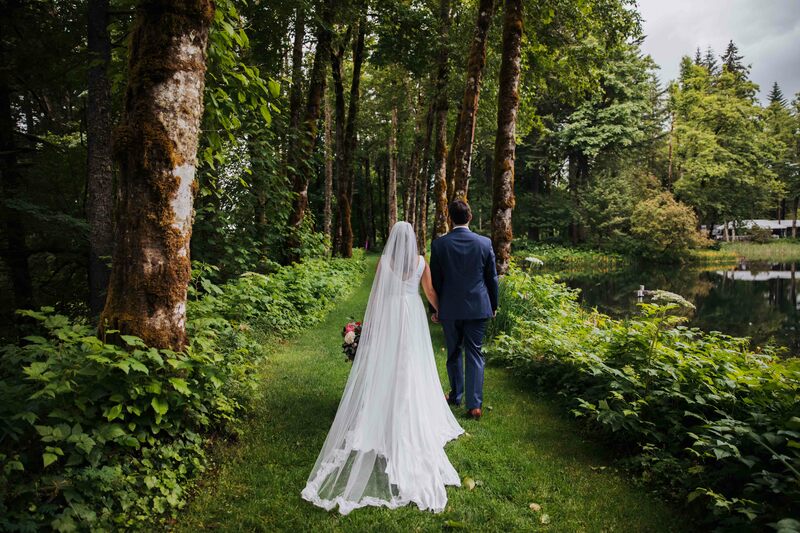 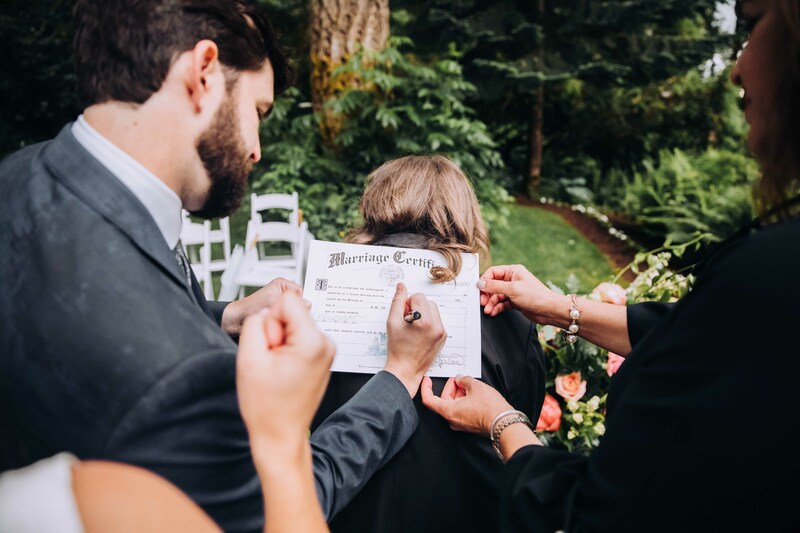 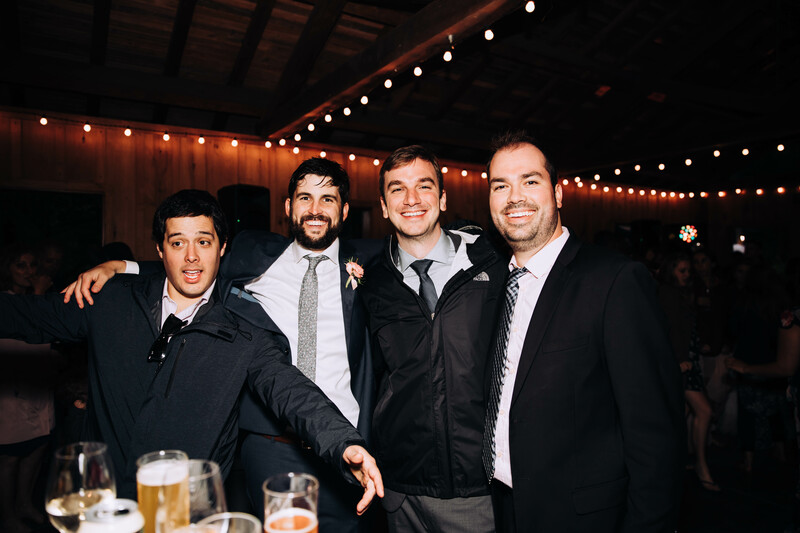 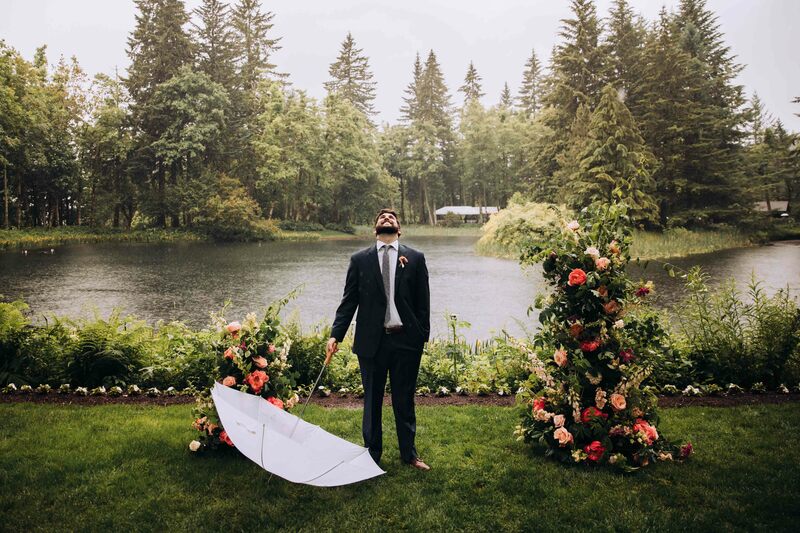 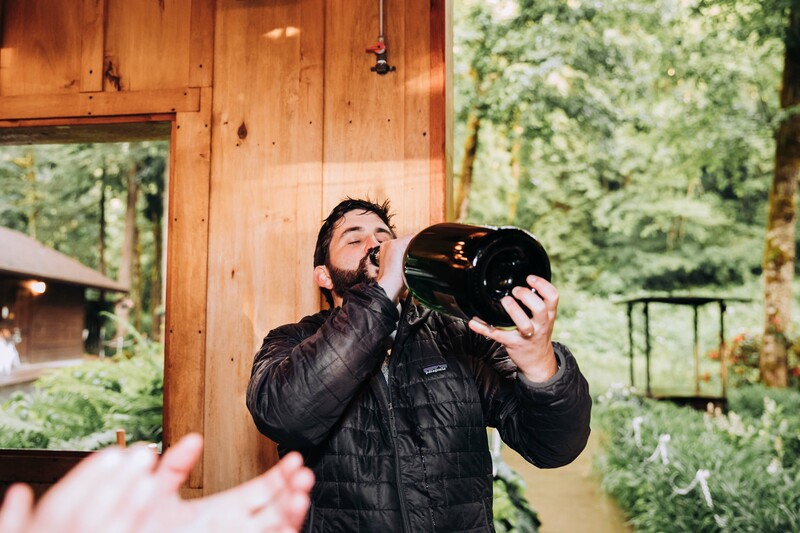 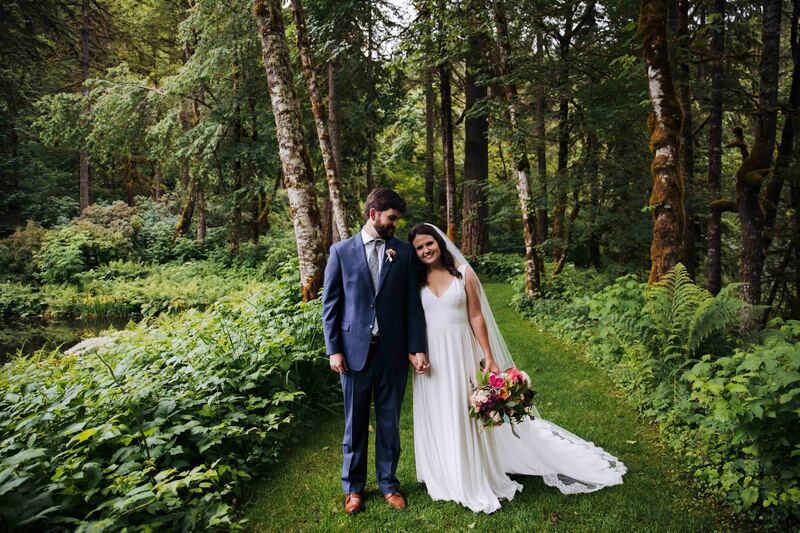 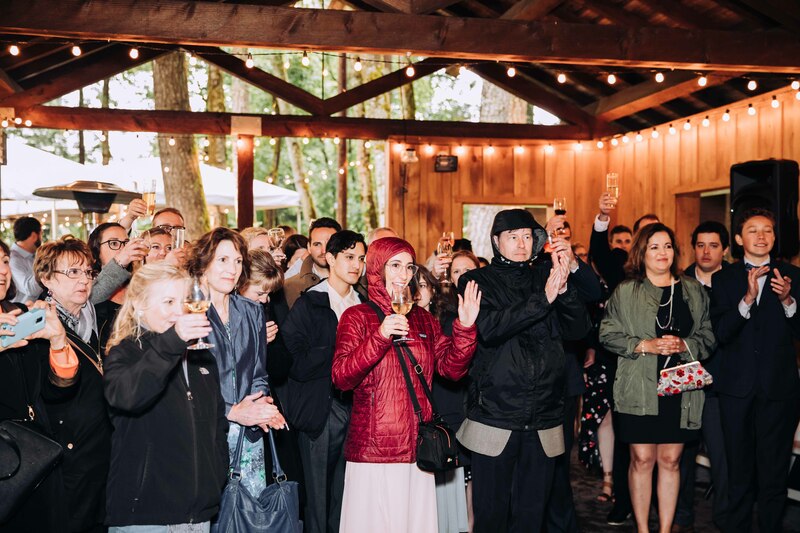 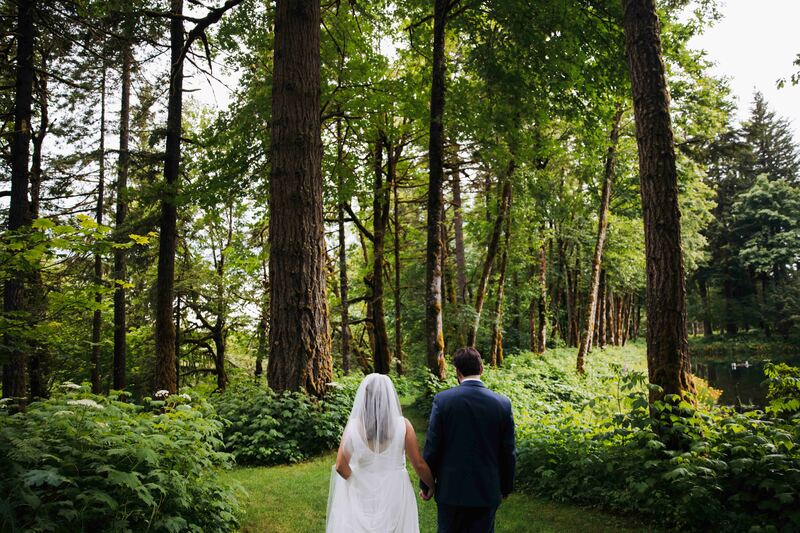 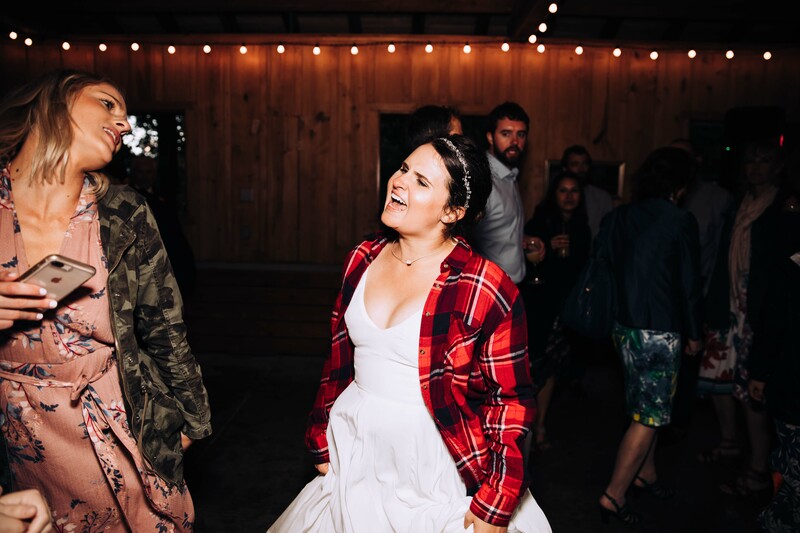 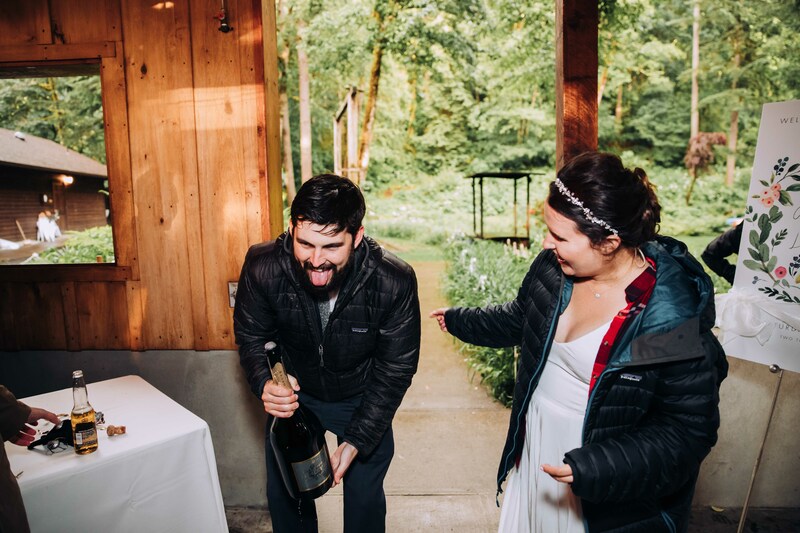 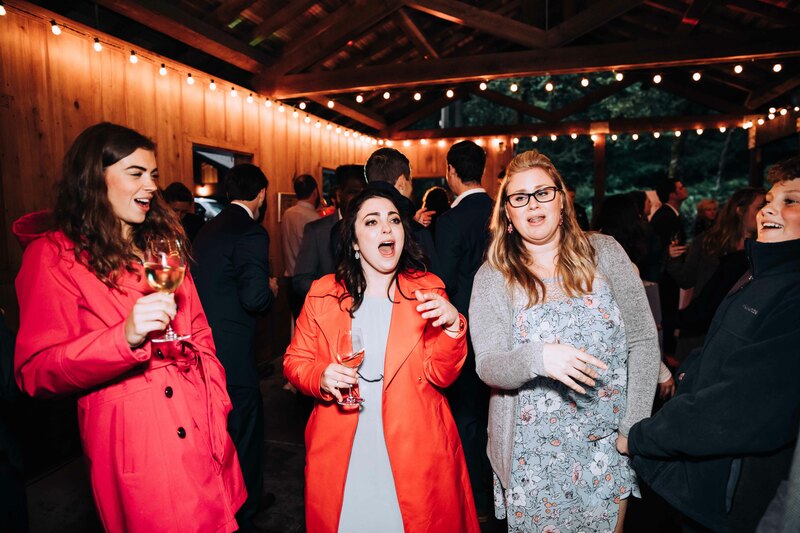 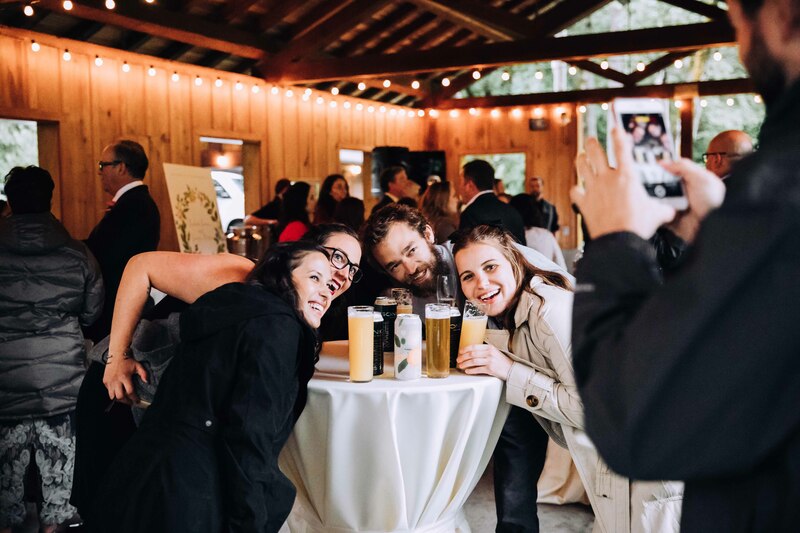 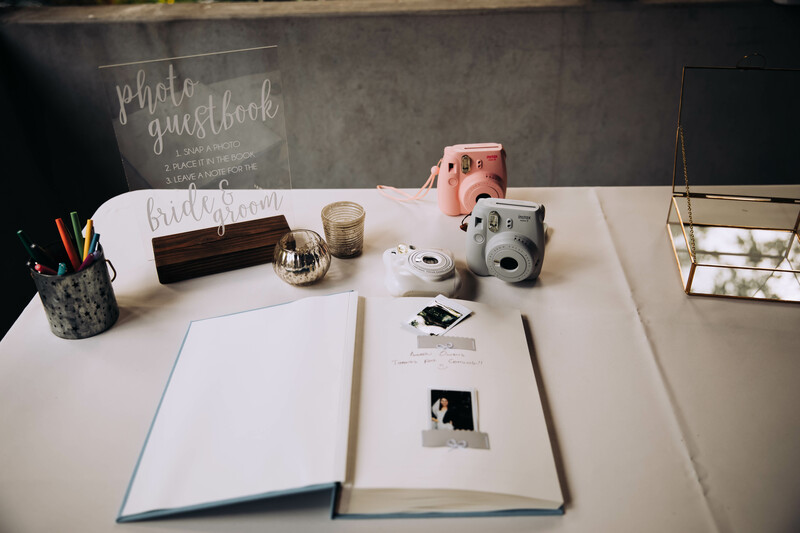 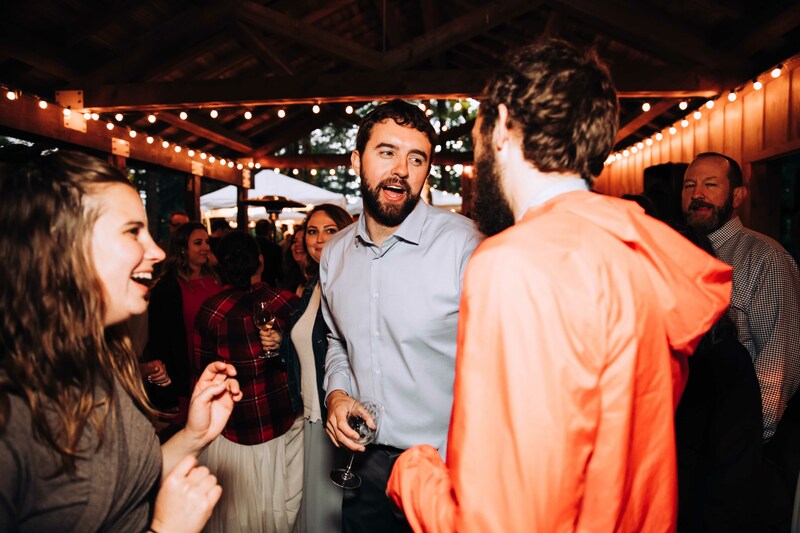 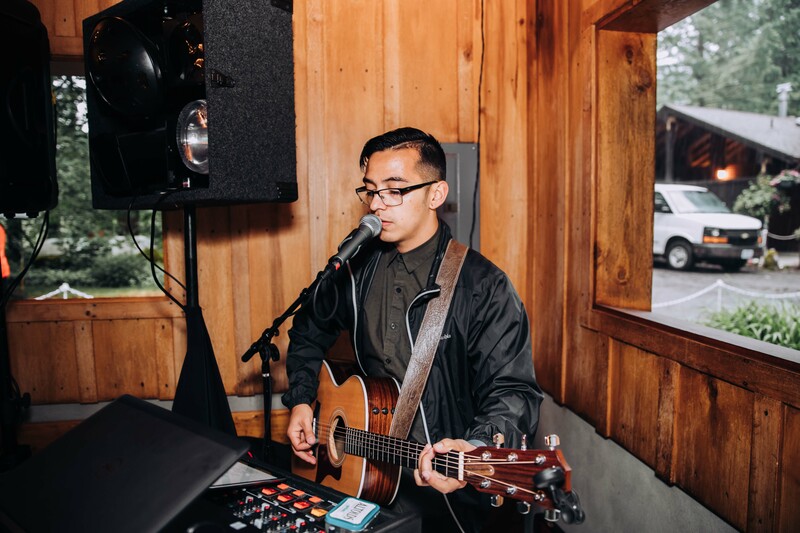 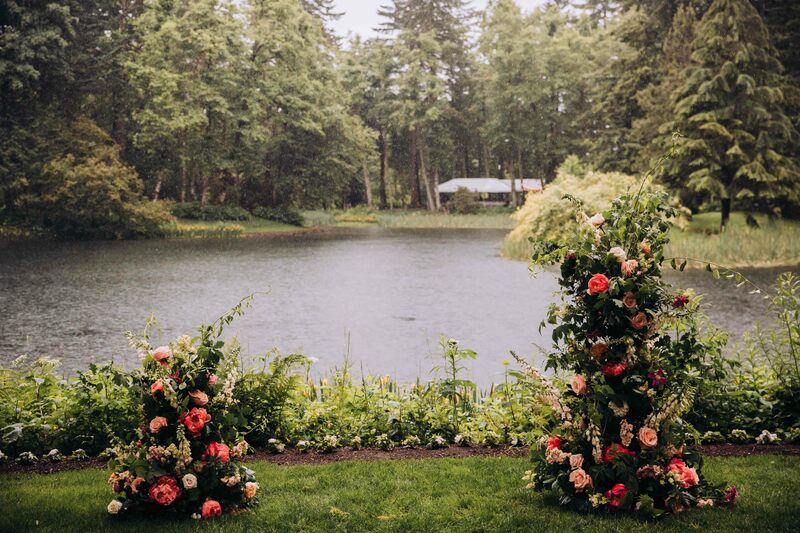 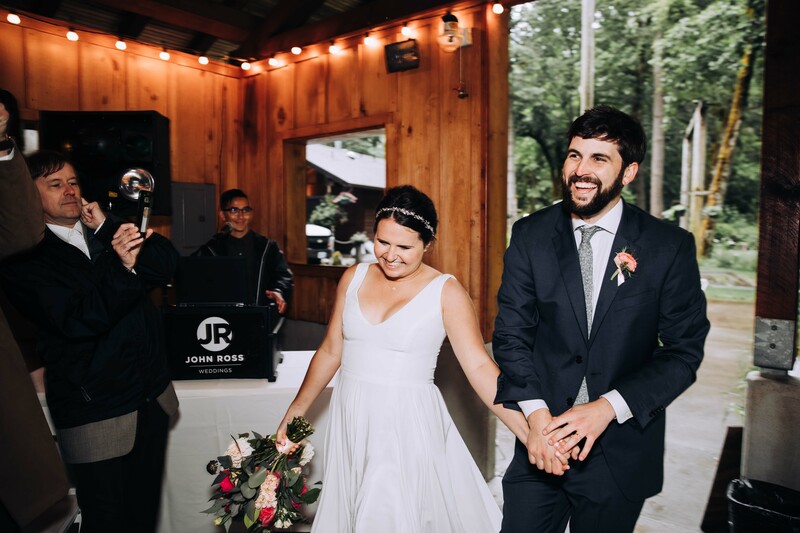 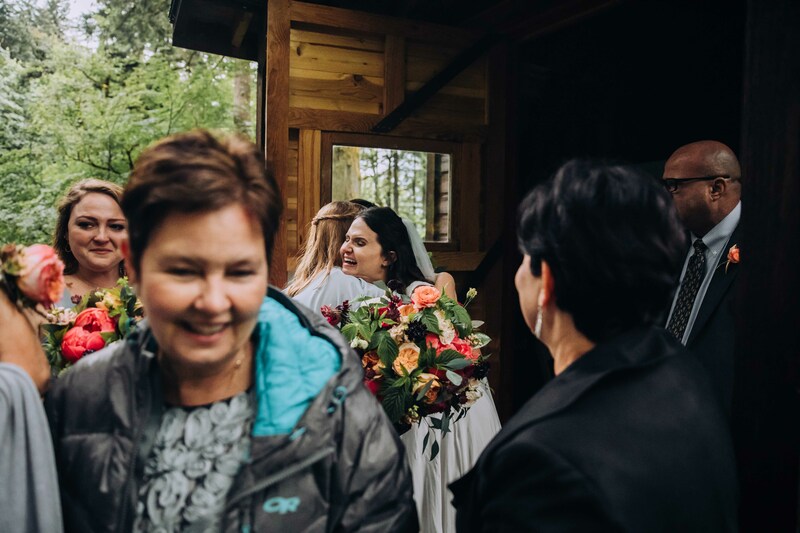 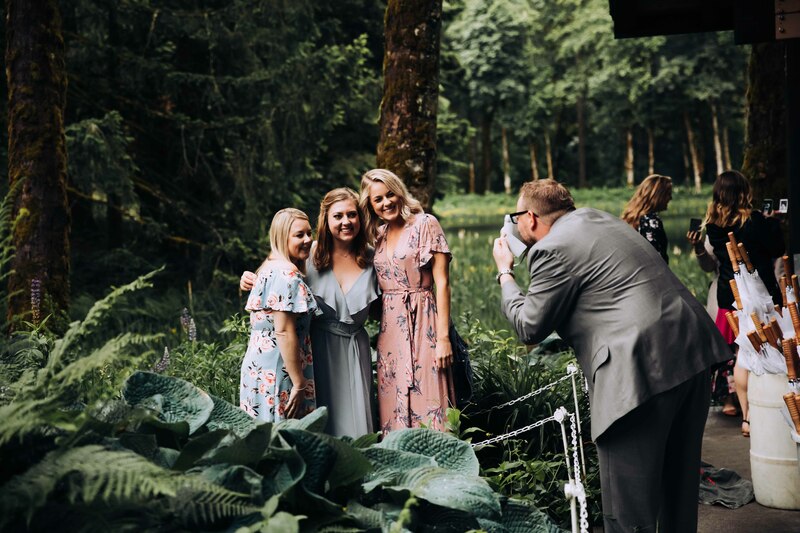 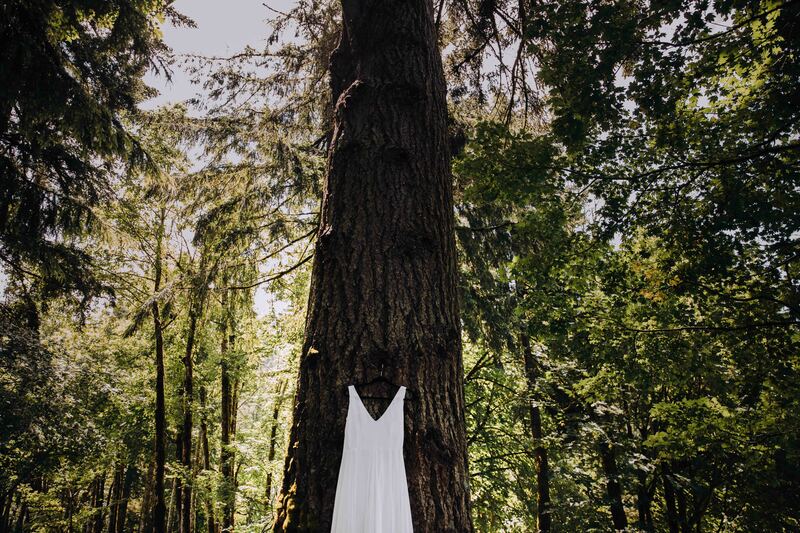 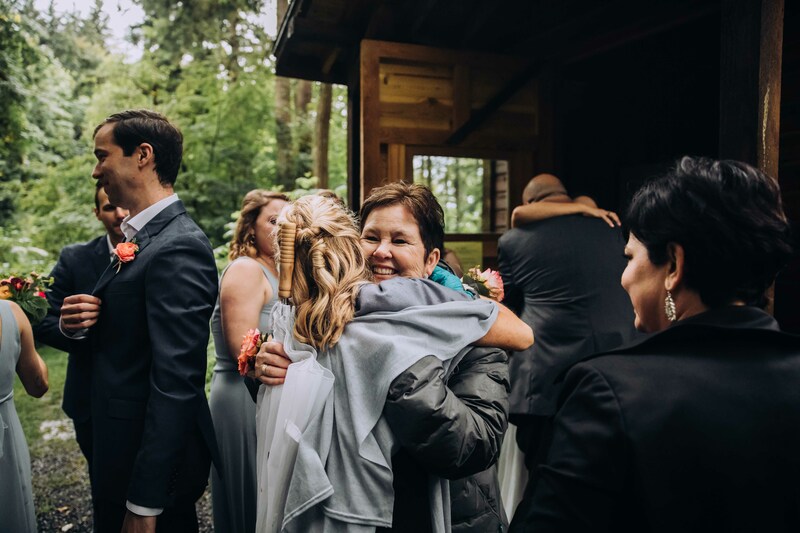 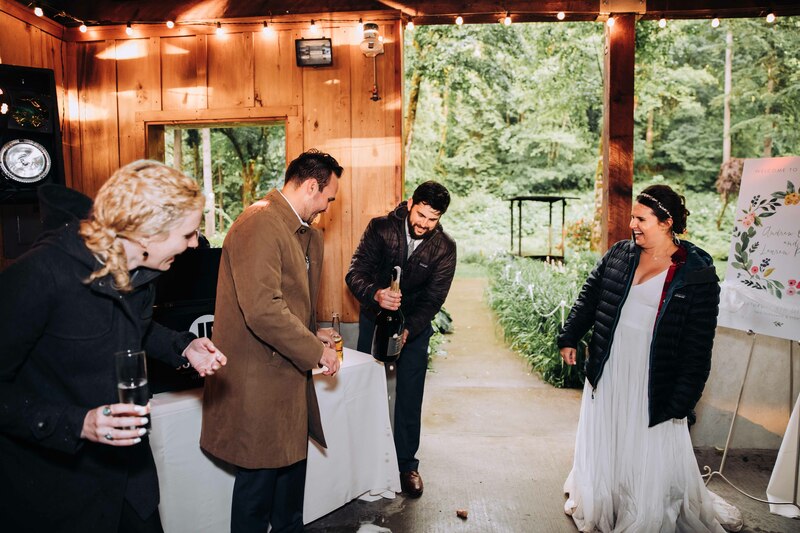 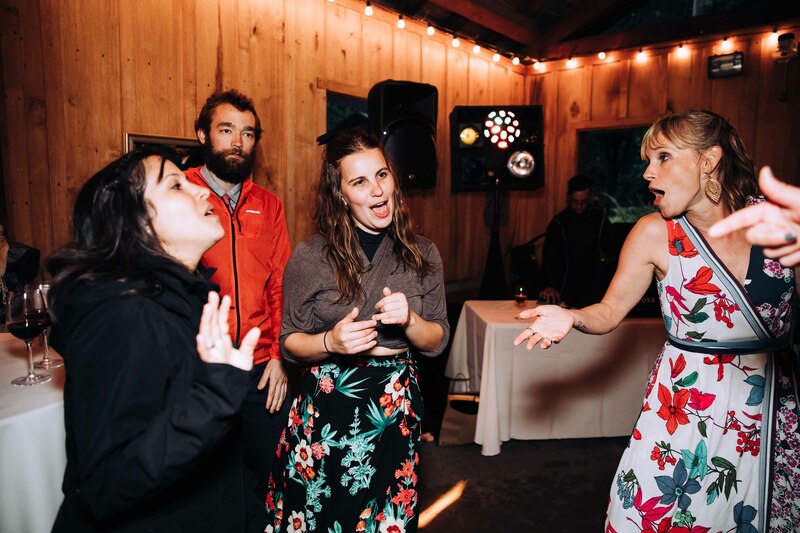 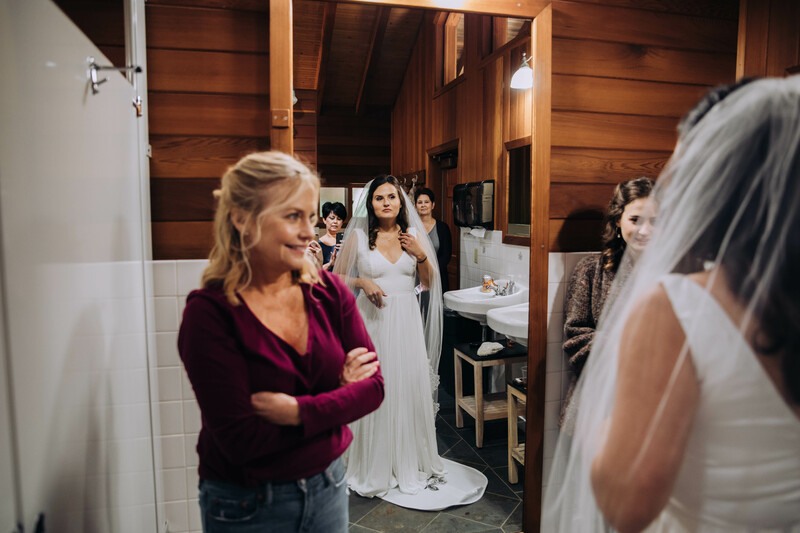 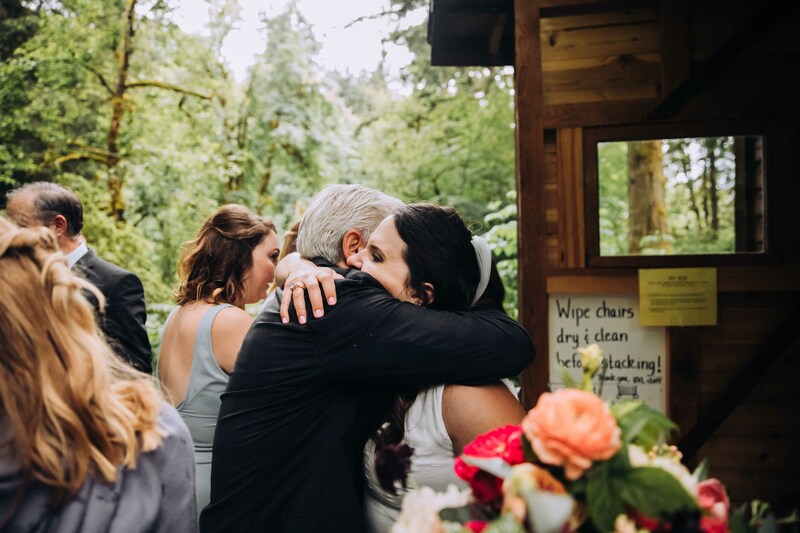 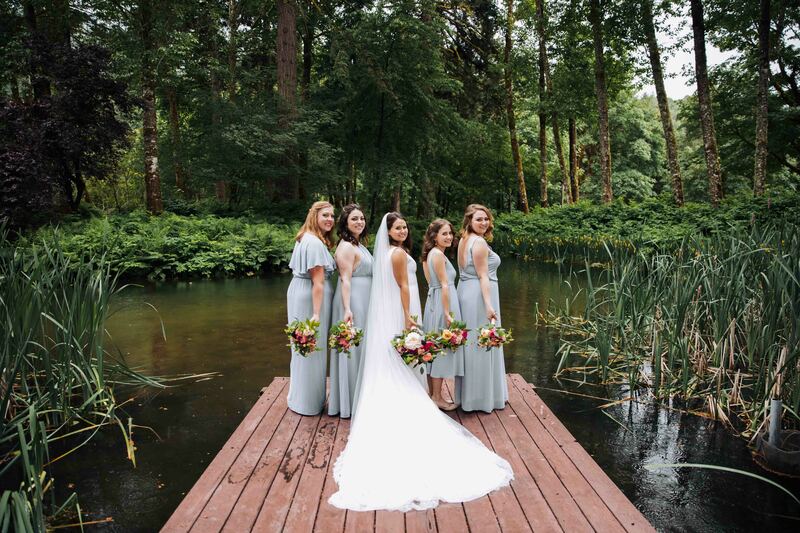 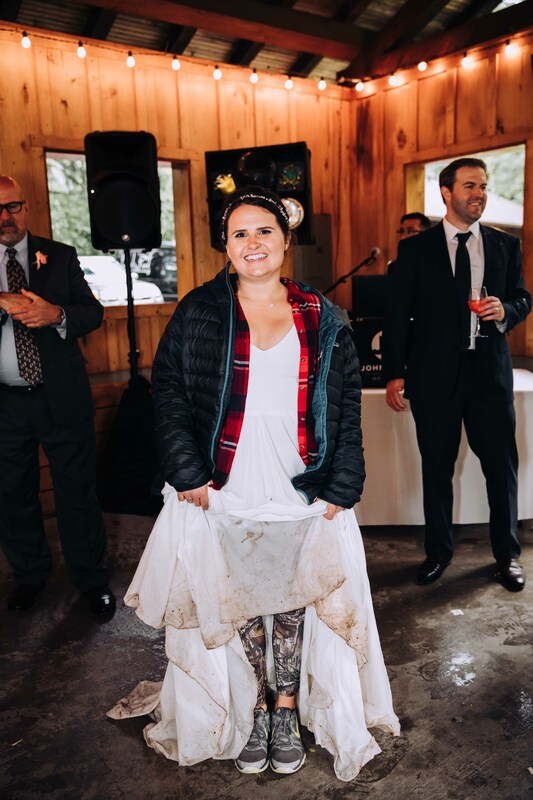 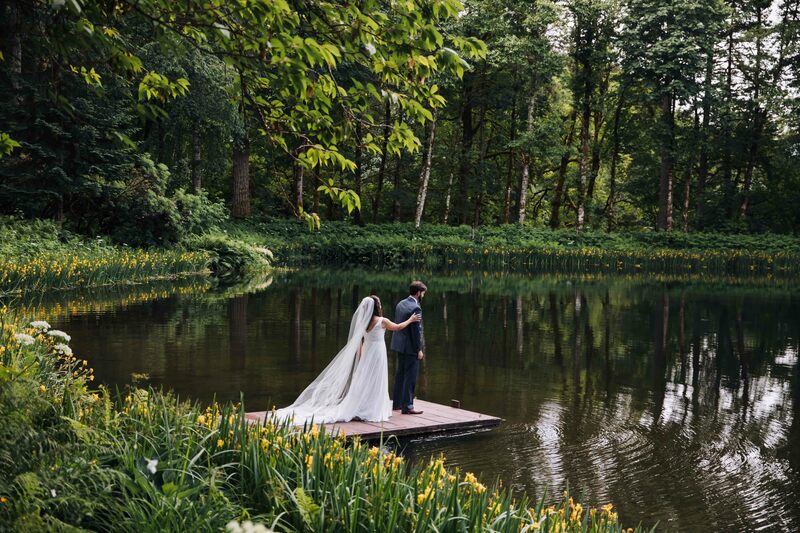 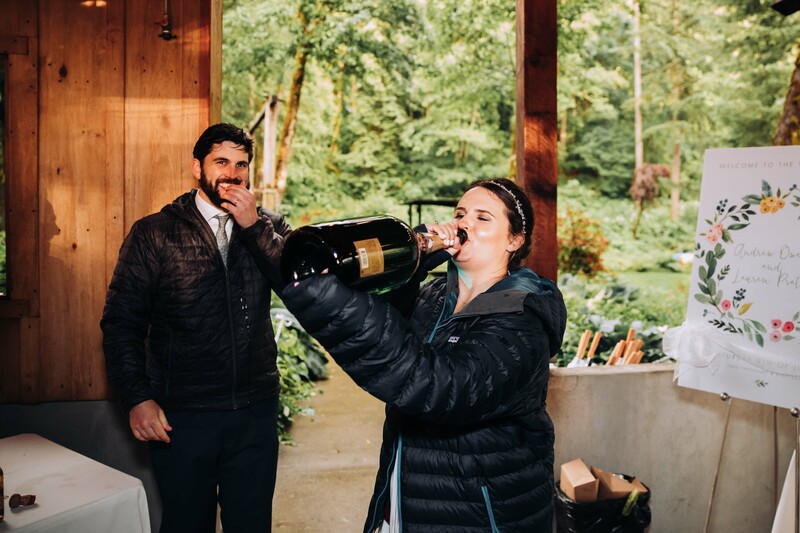 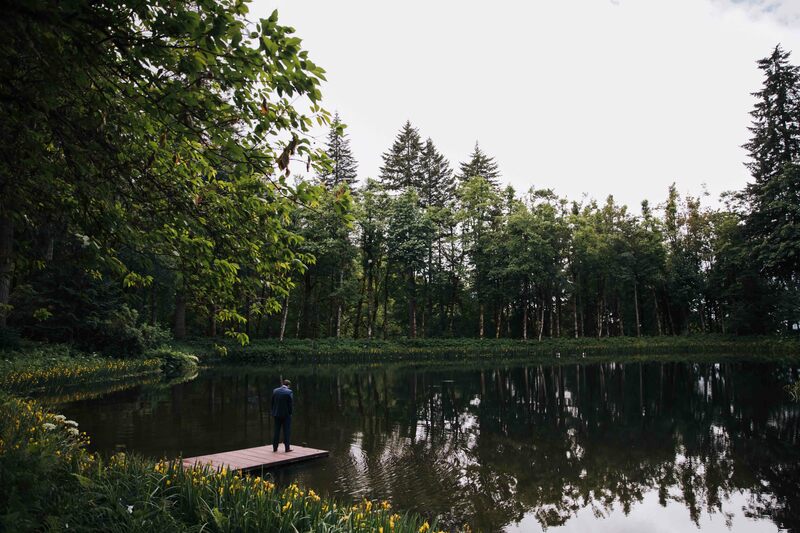 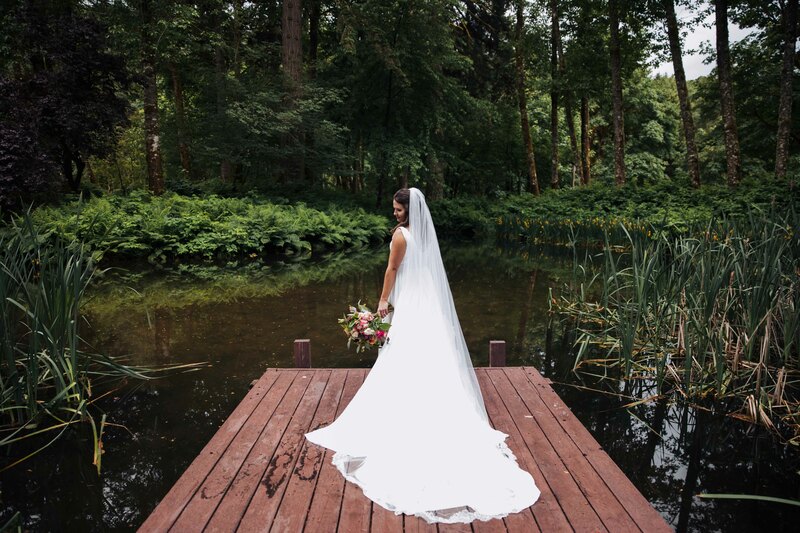 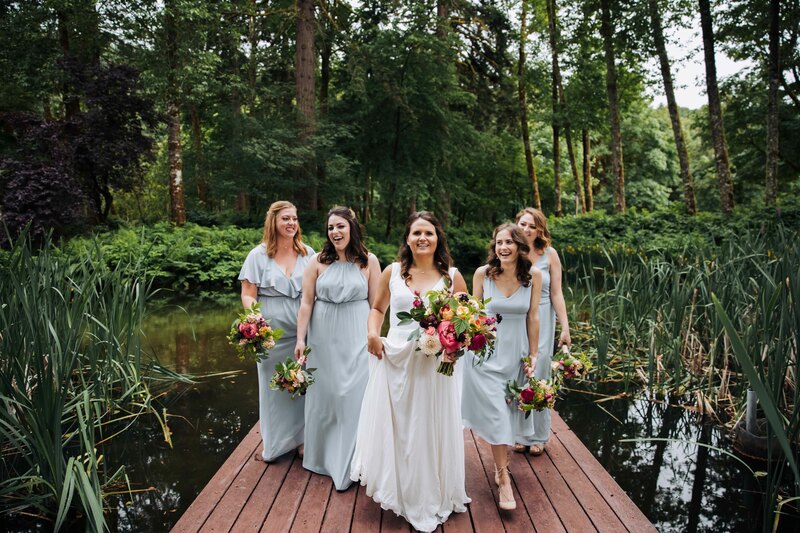 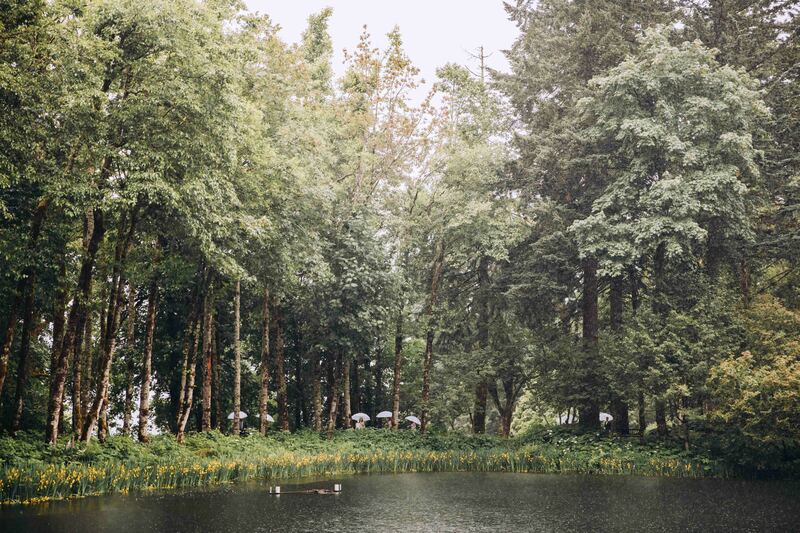 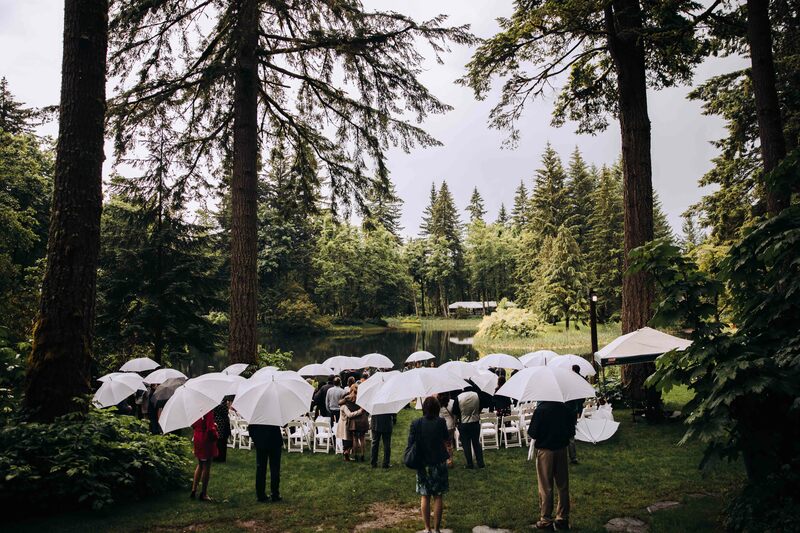 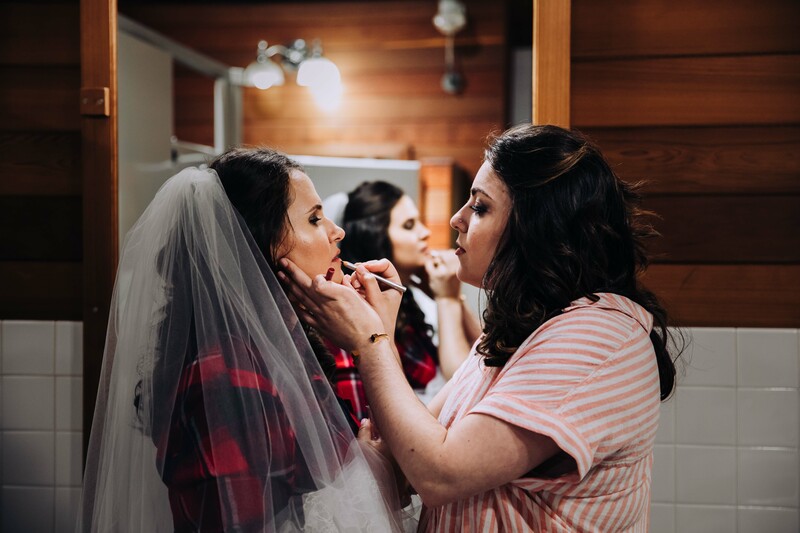 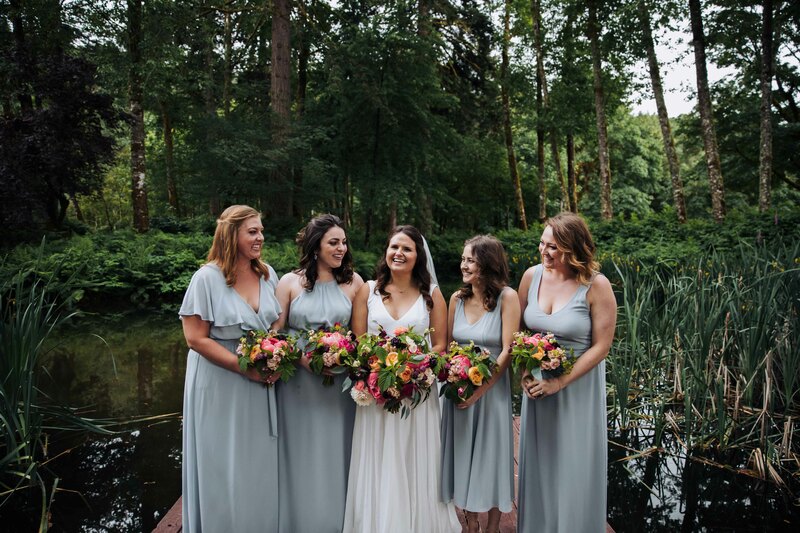 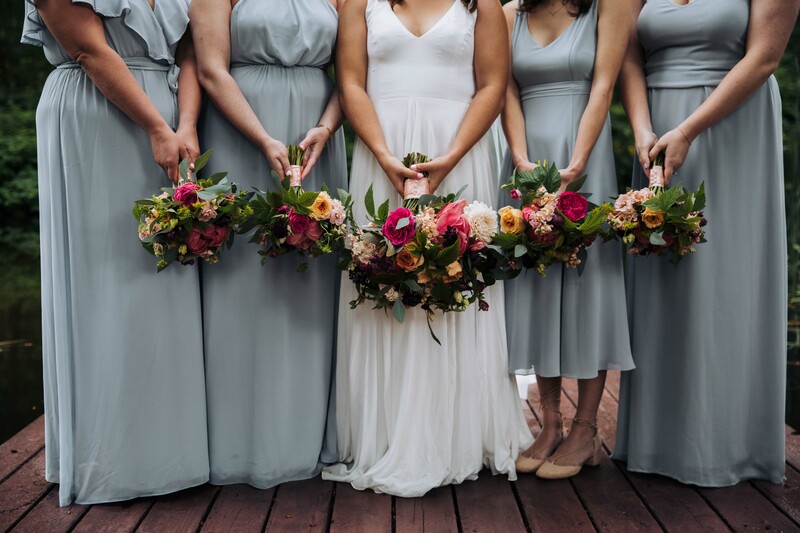 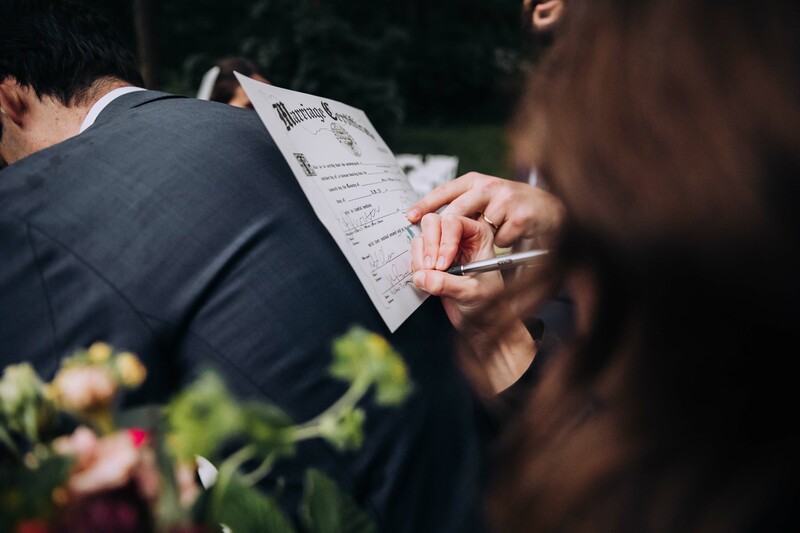 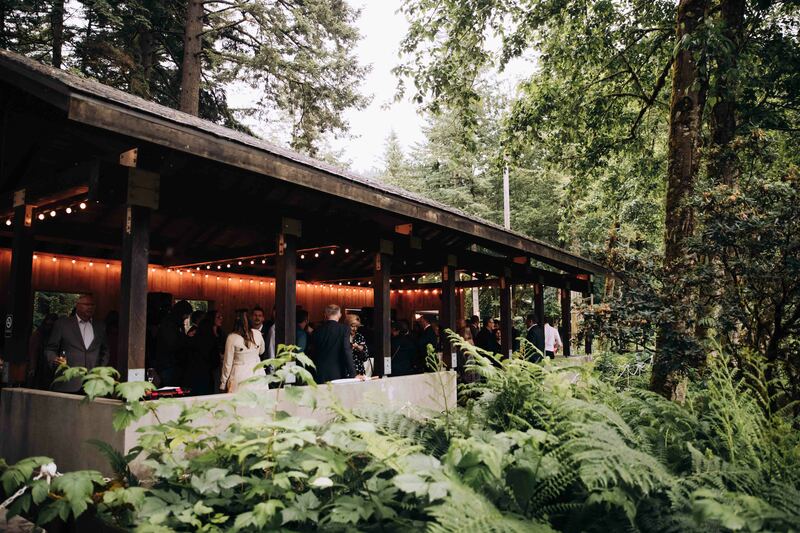 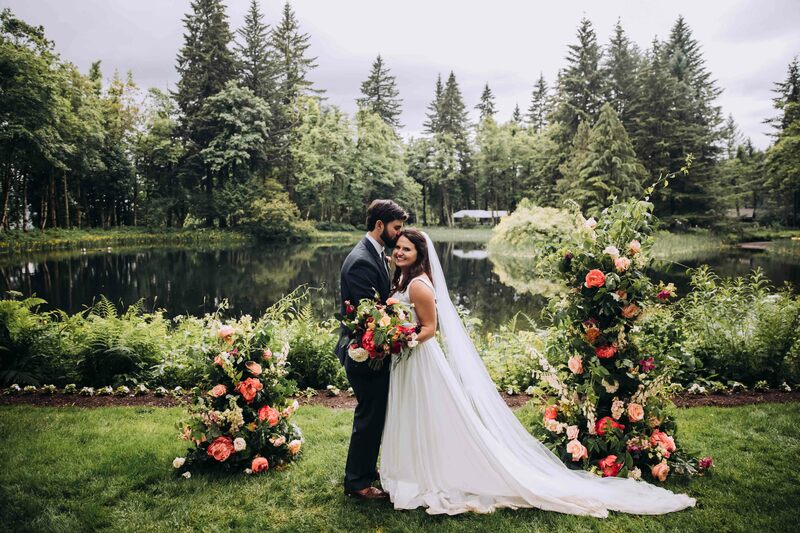 These Arizonan’s wanted a PNW wedding and man they got one. 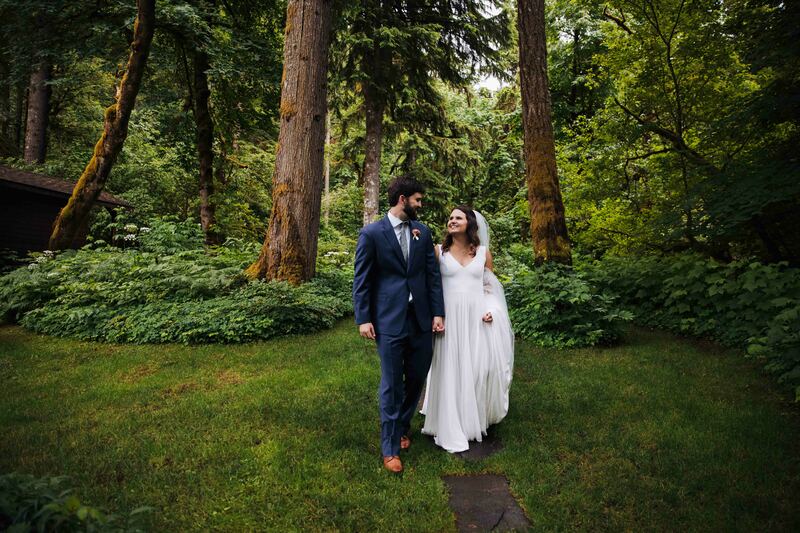 It was such a magical day and I will remember this one for a long, long time.